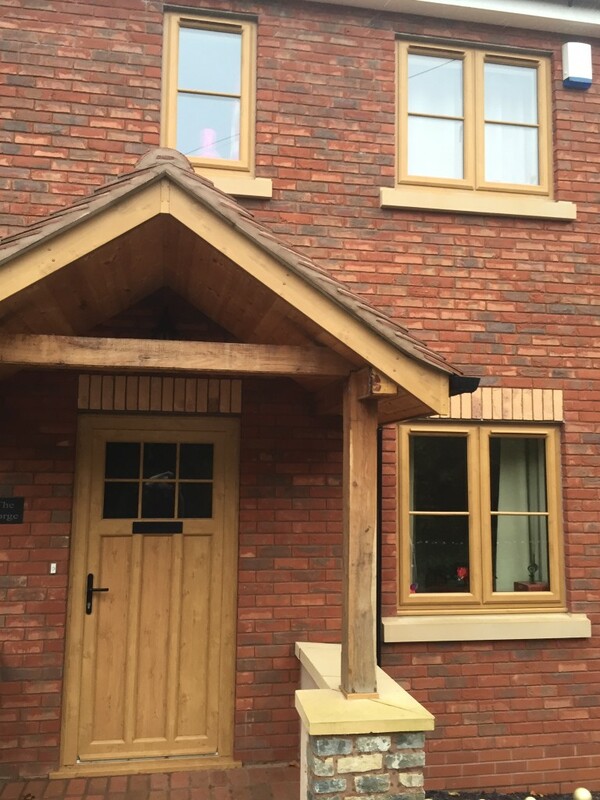 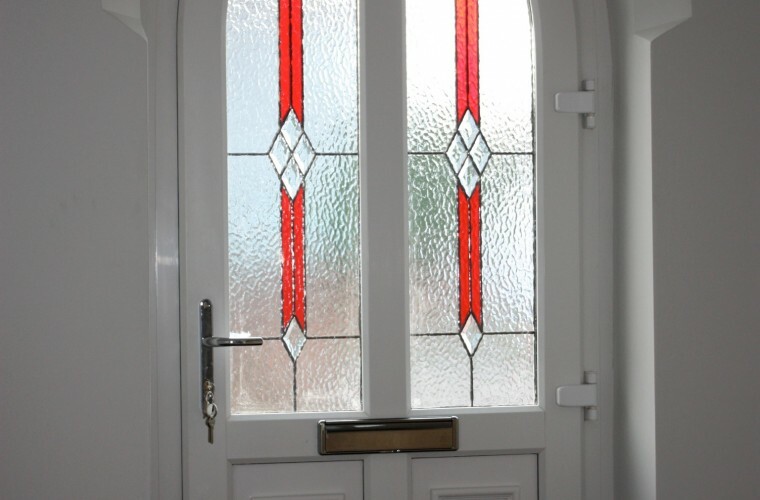 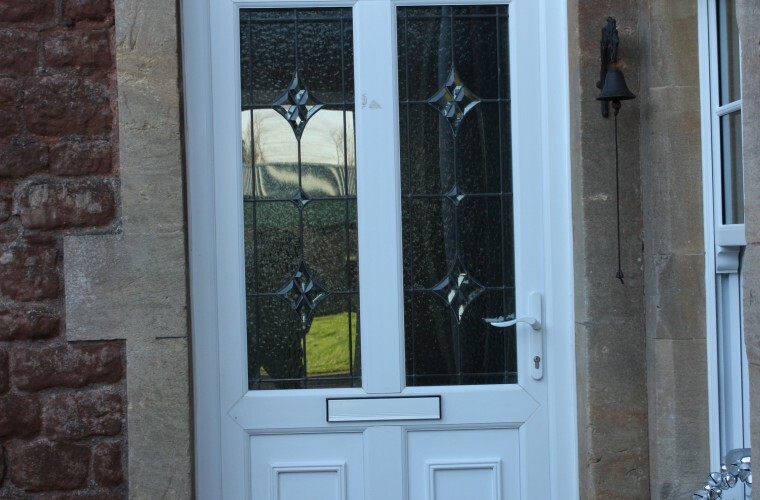 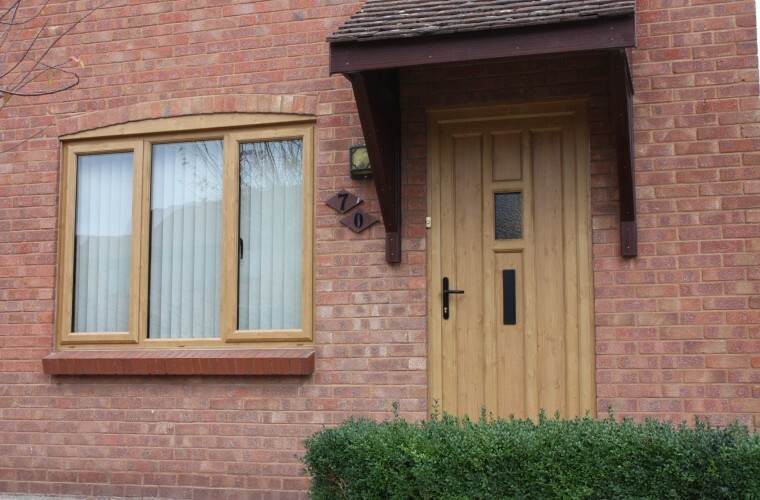 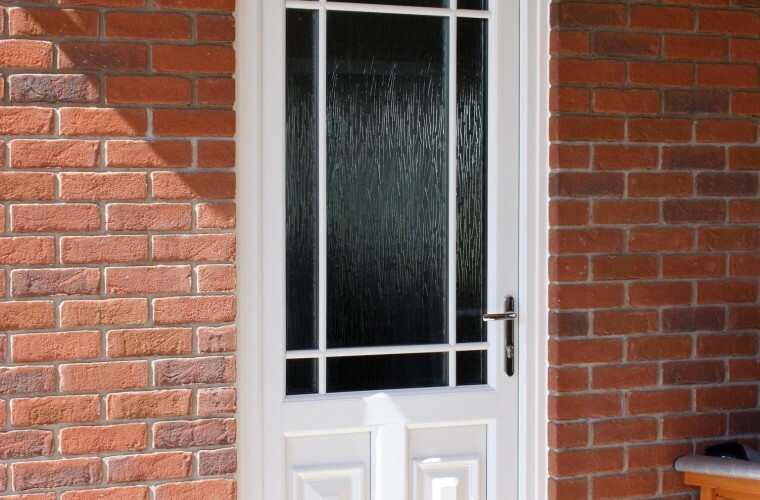 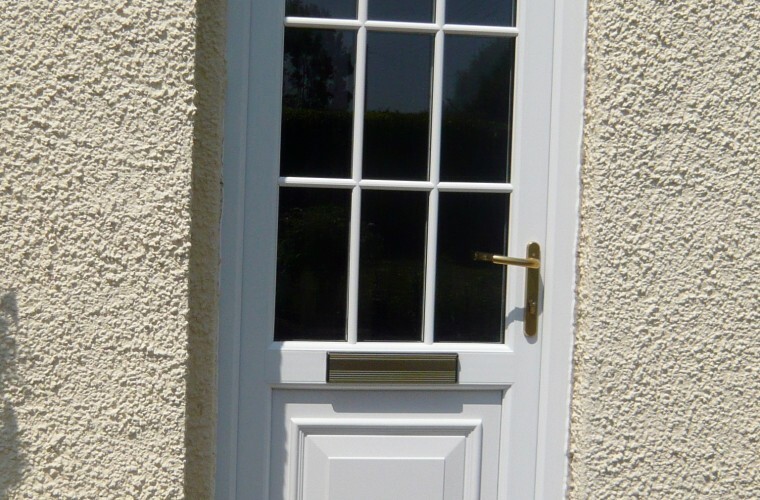 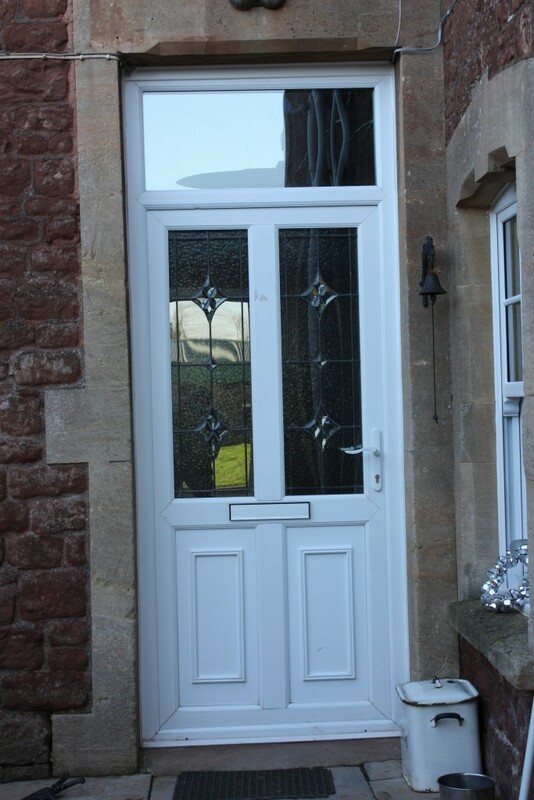 Purchase front doors in Somerset from Notaro Windows for a cost effective and reliable service. 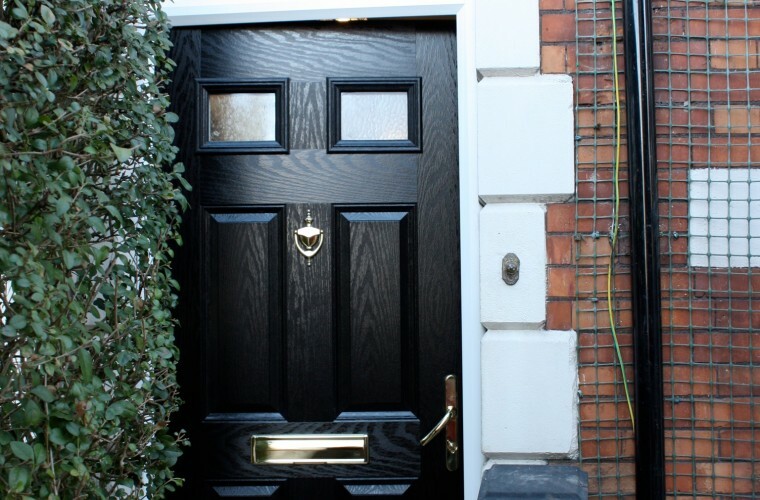 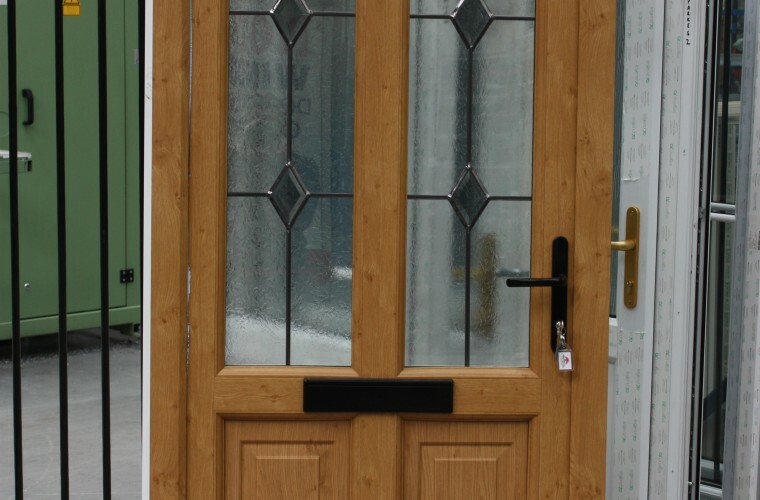 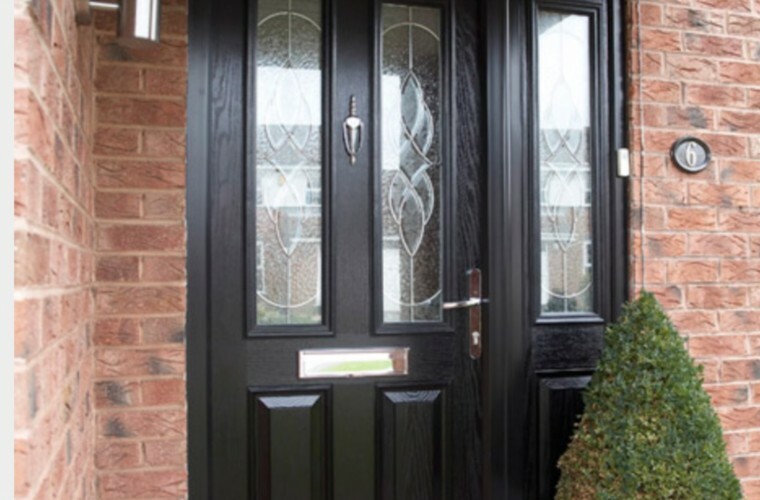 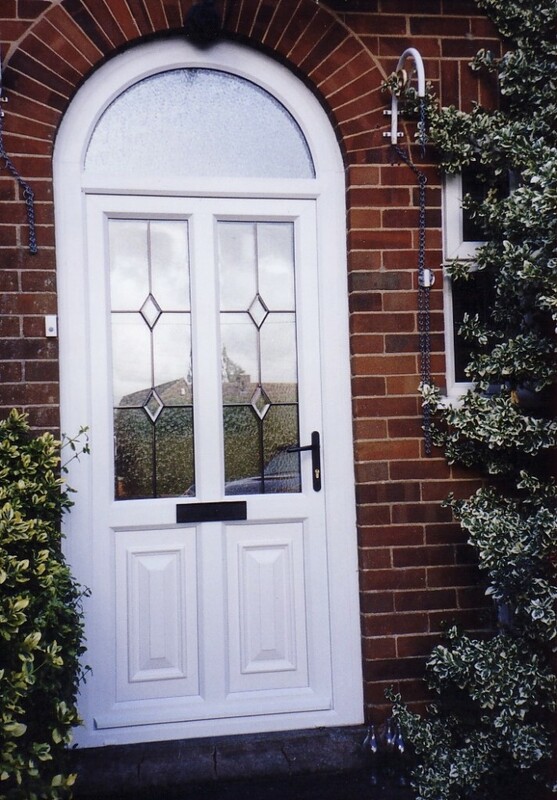 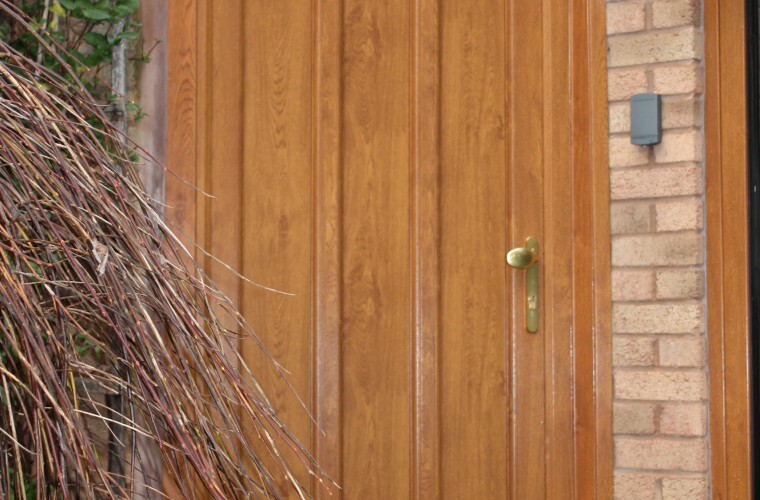 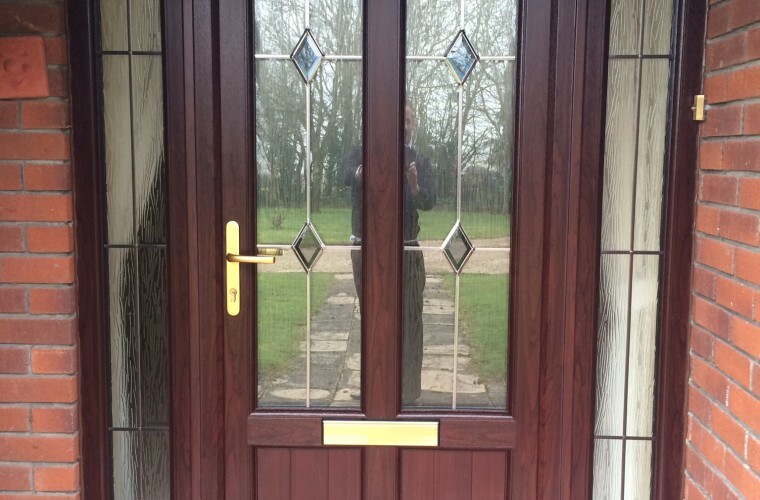 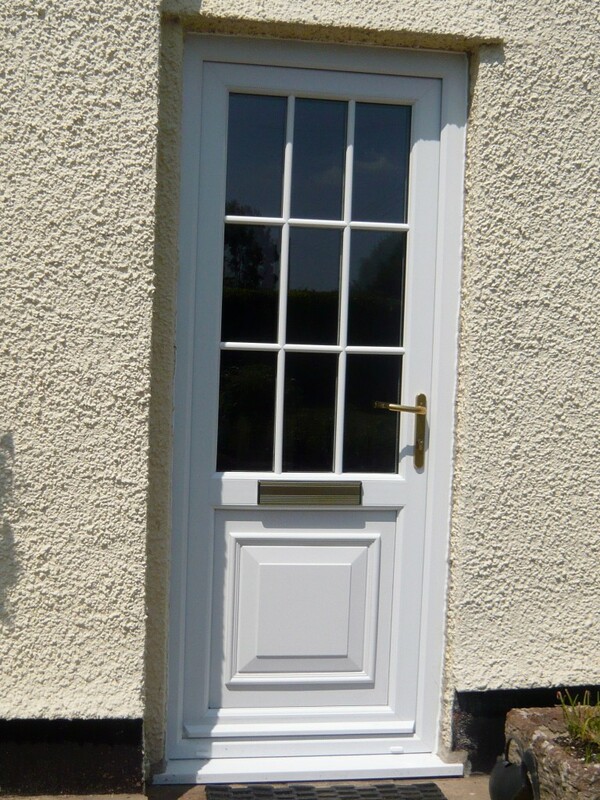 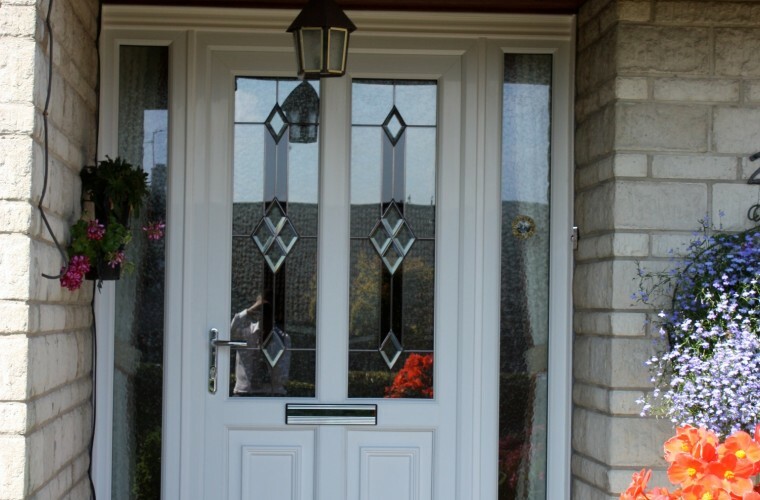 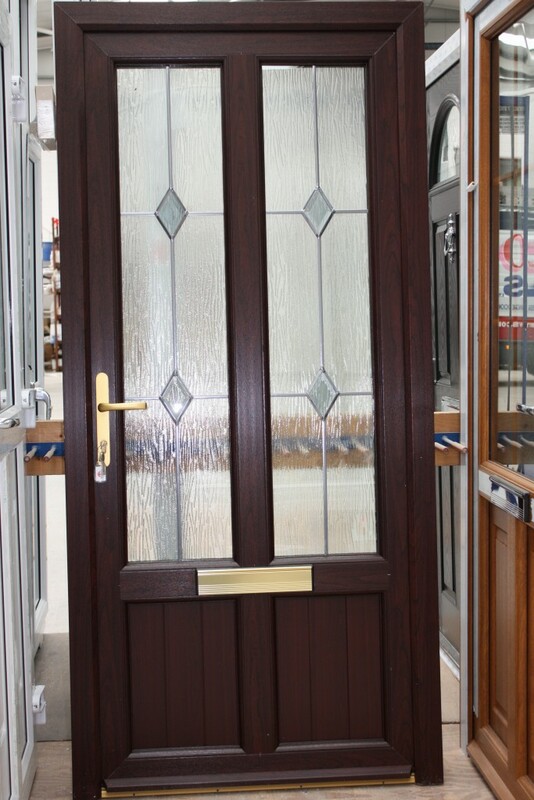 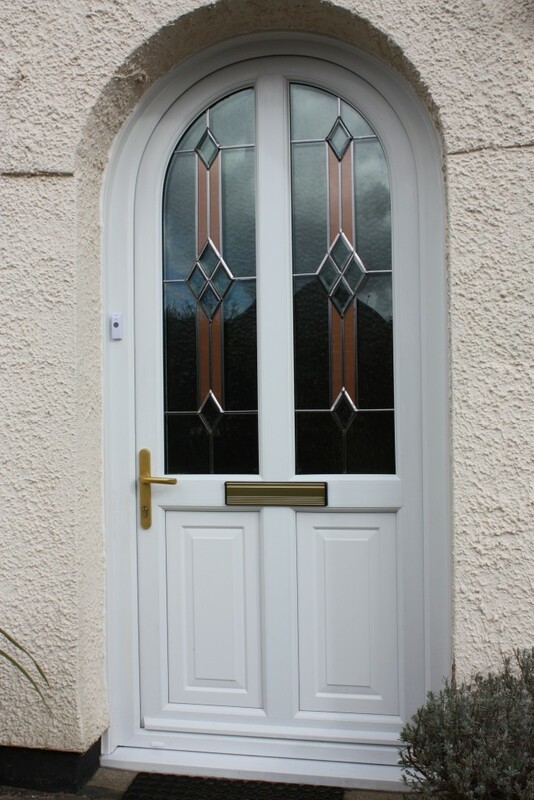 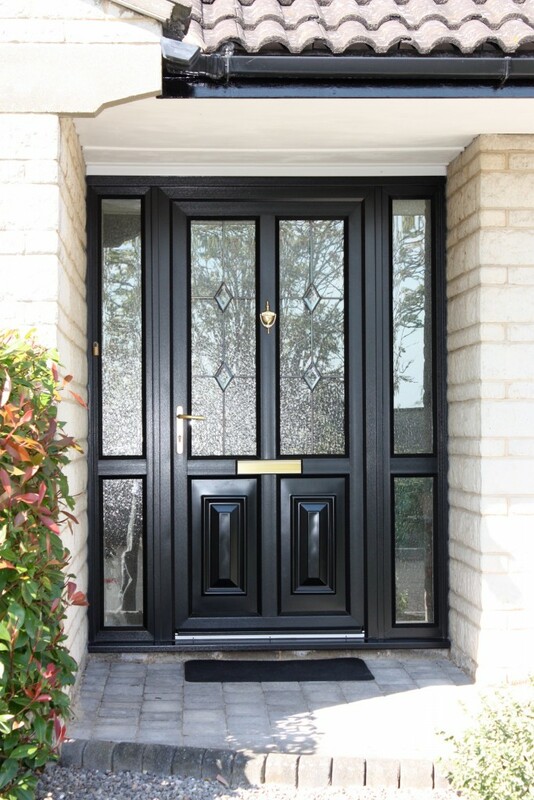 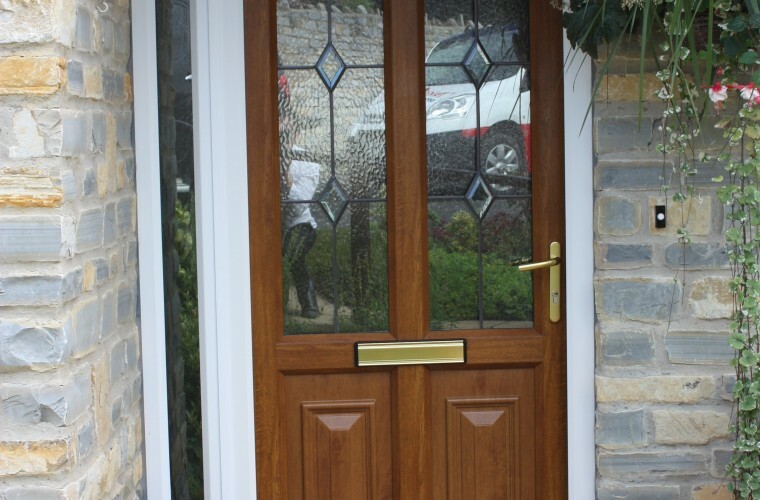 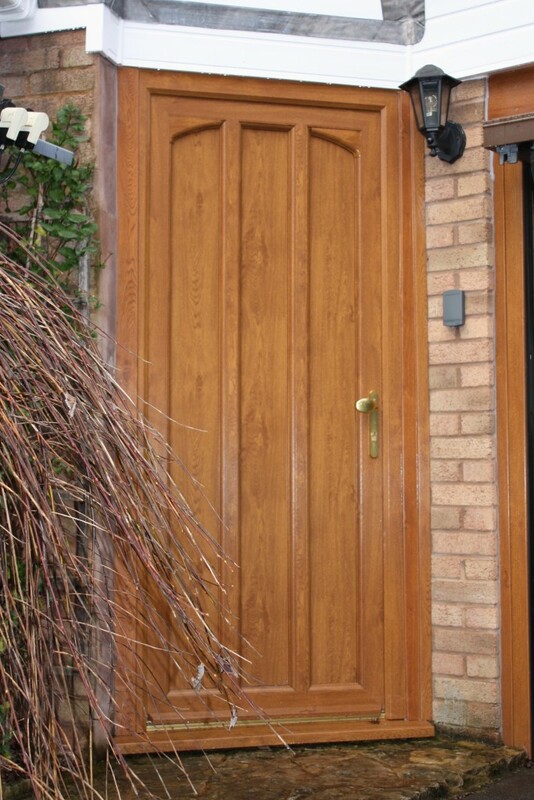 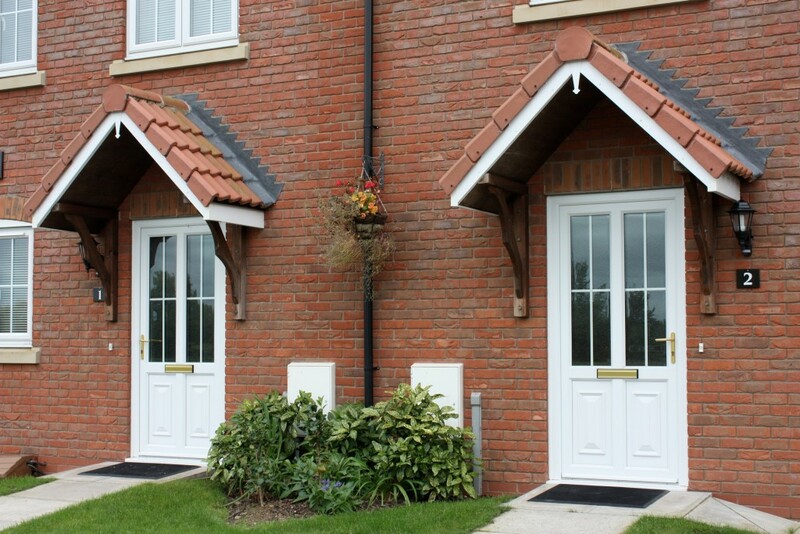 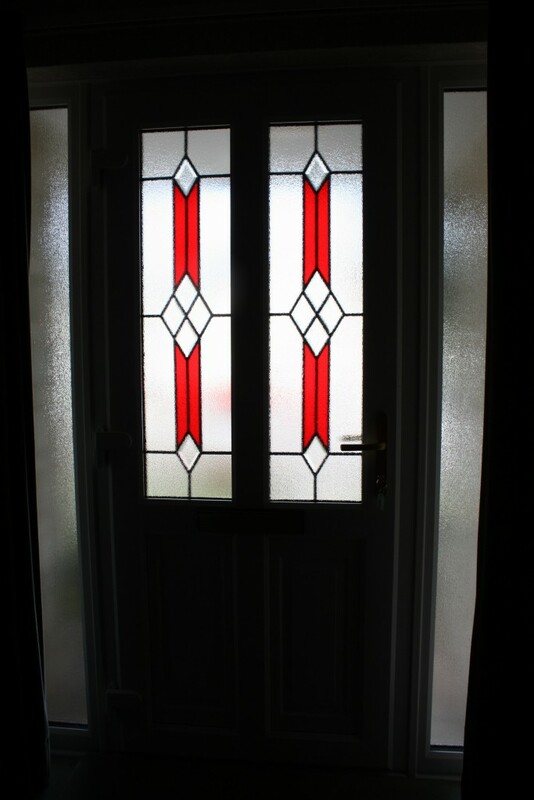 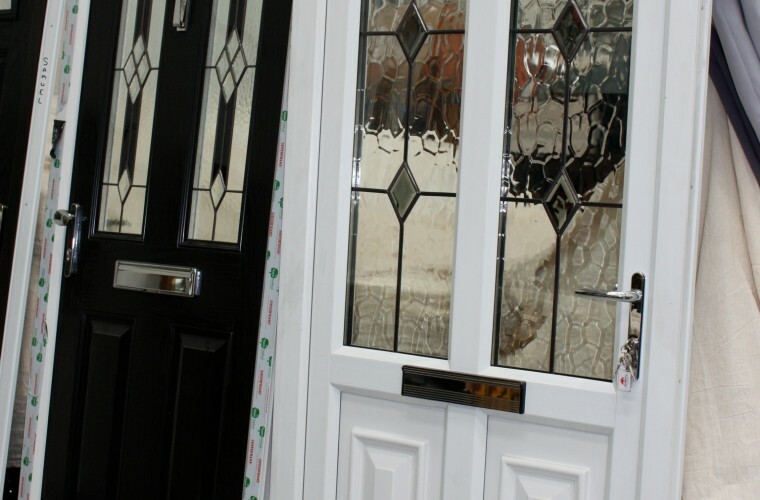 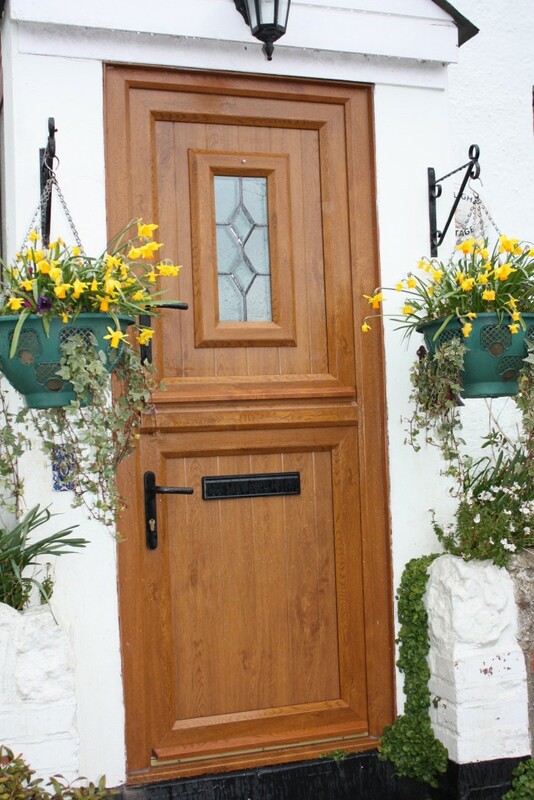 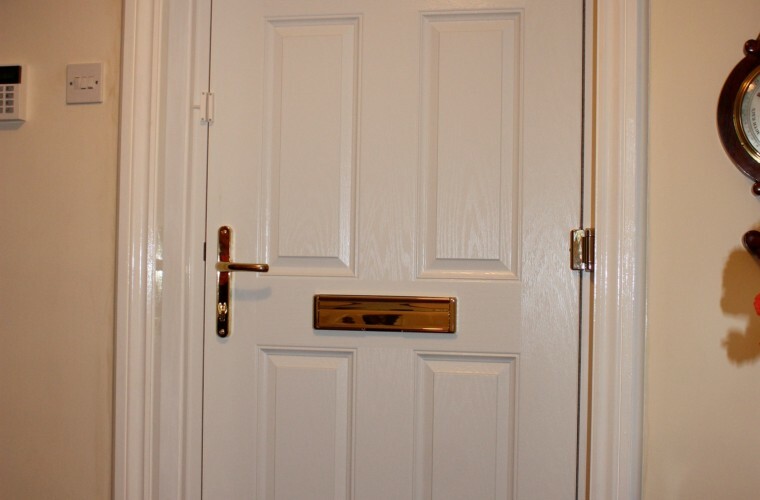 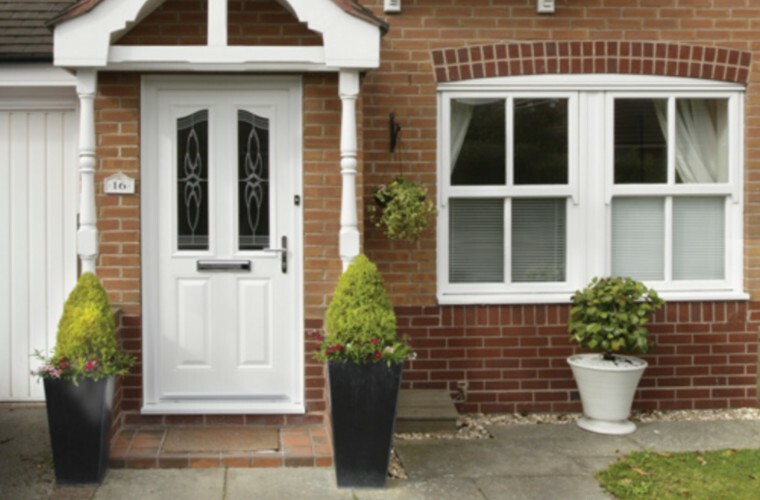 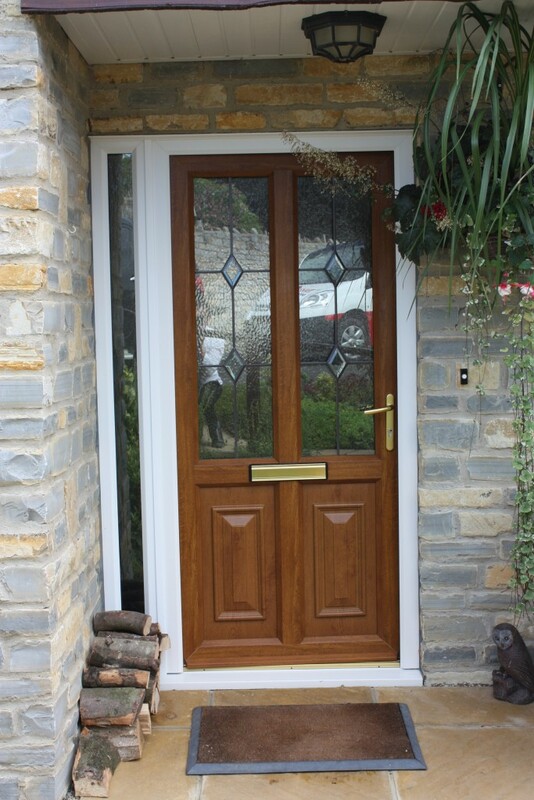 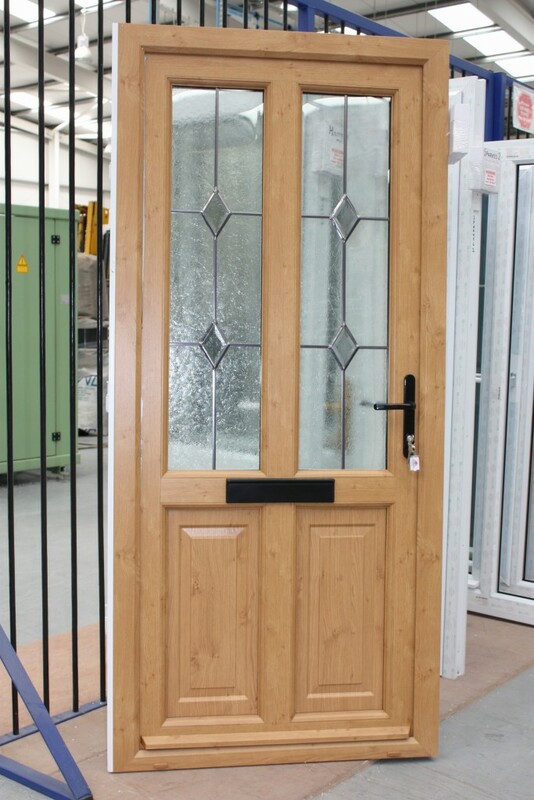 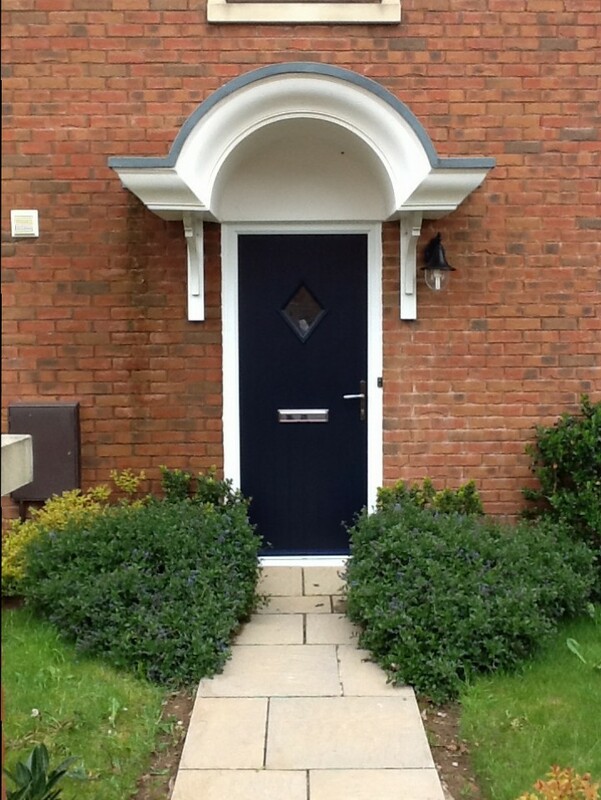 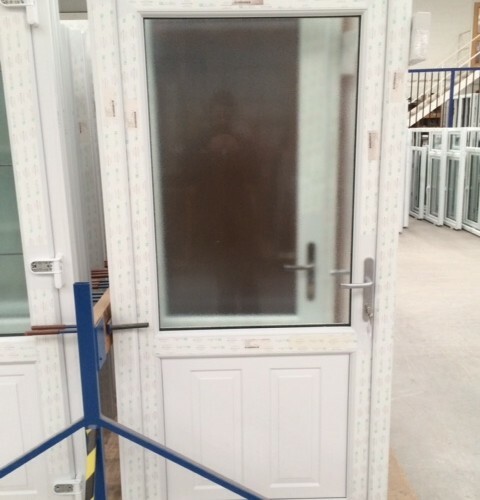 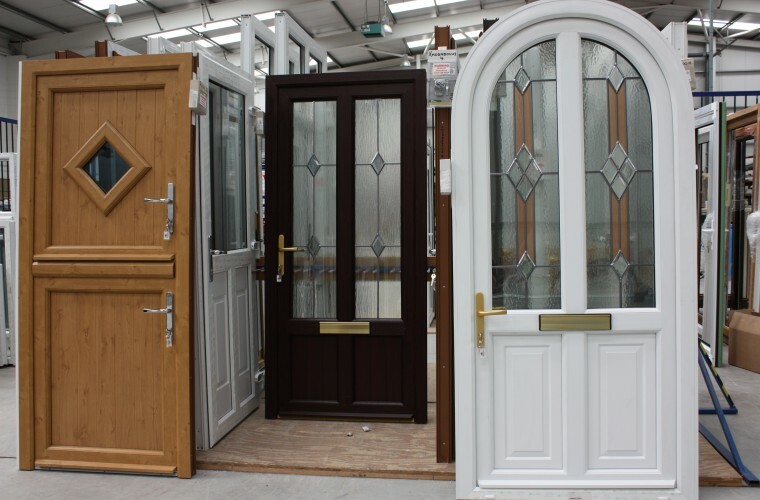 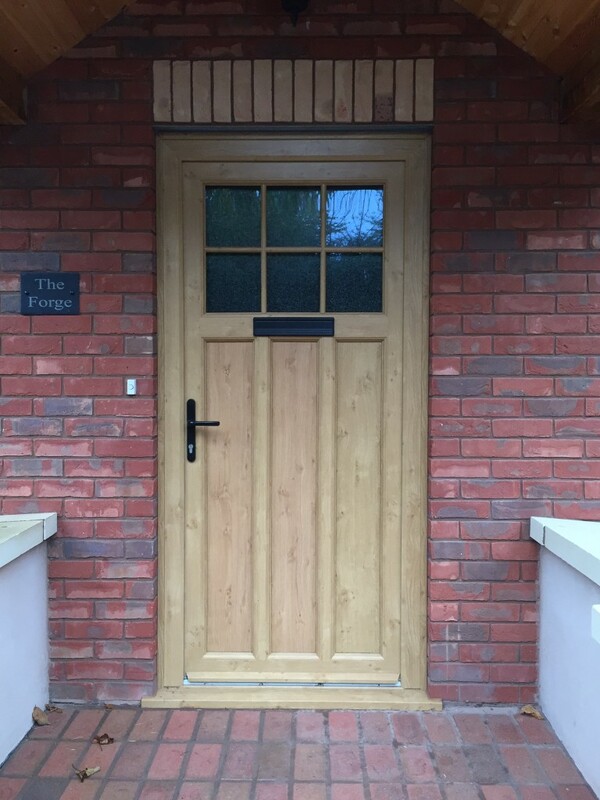 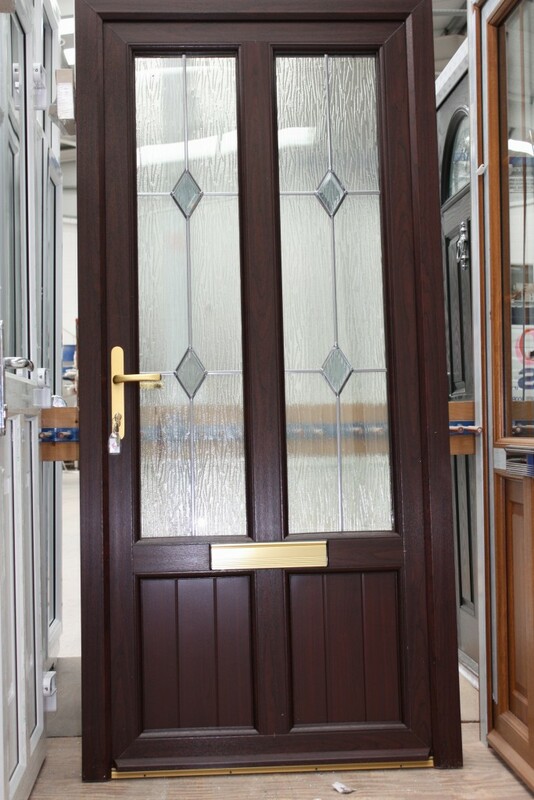 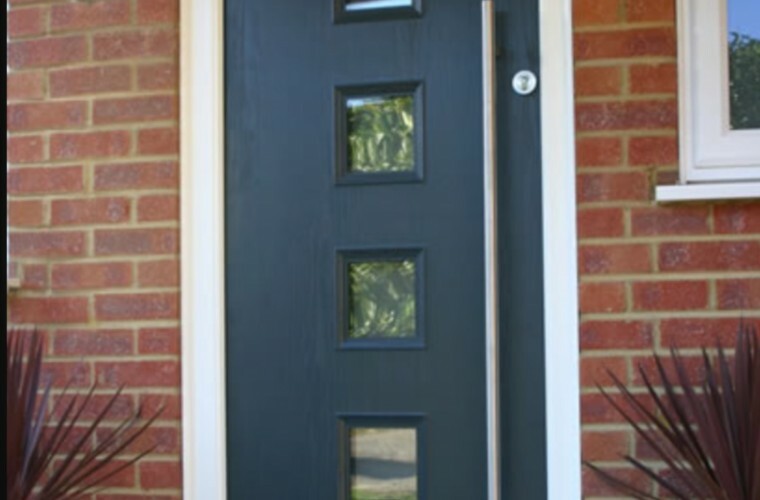 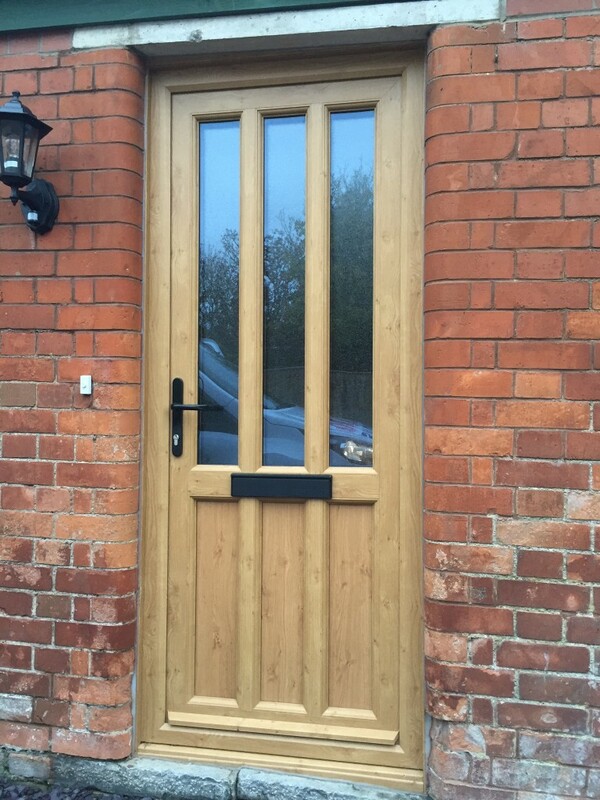 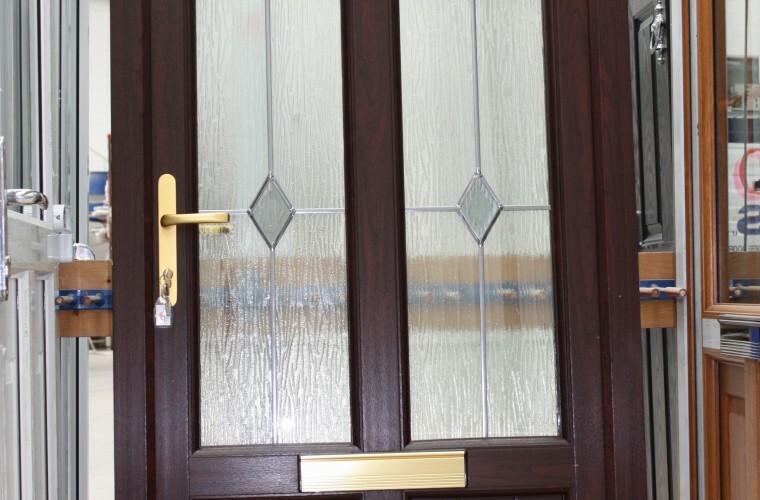 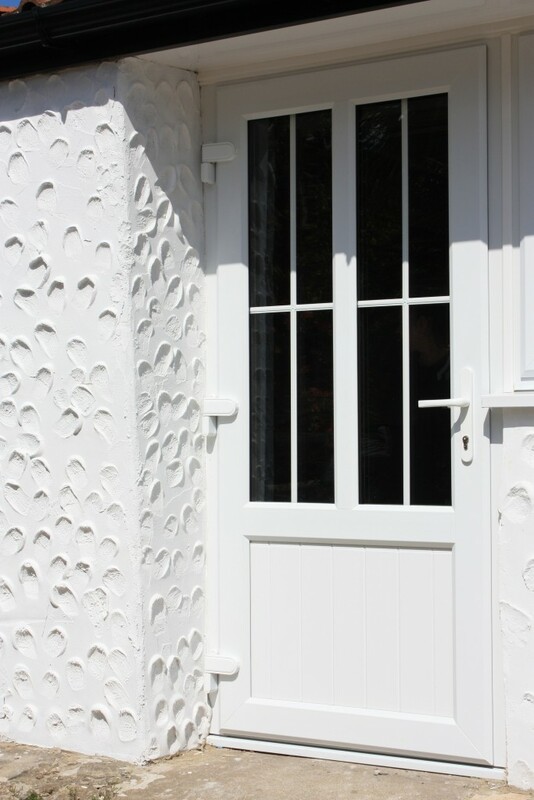 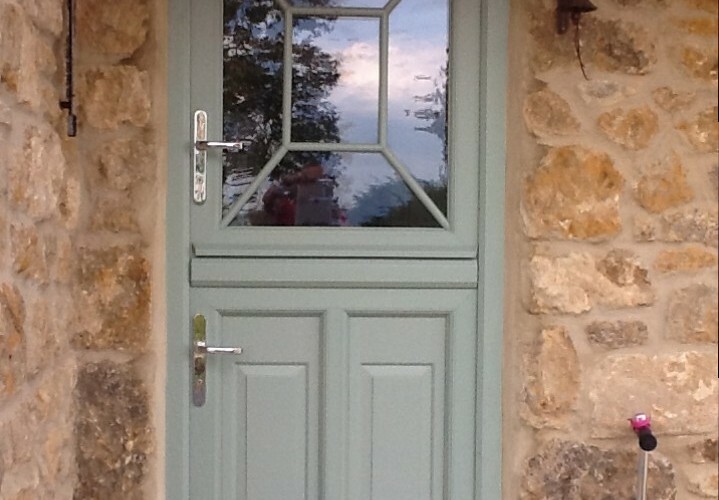 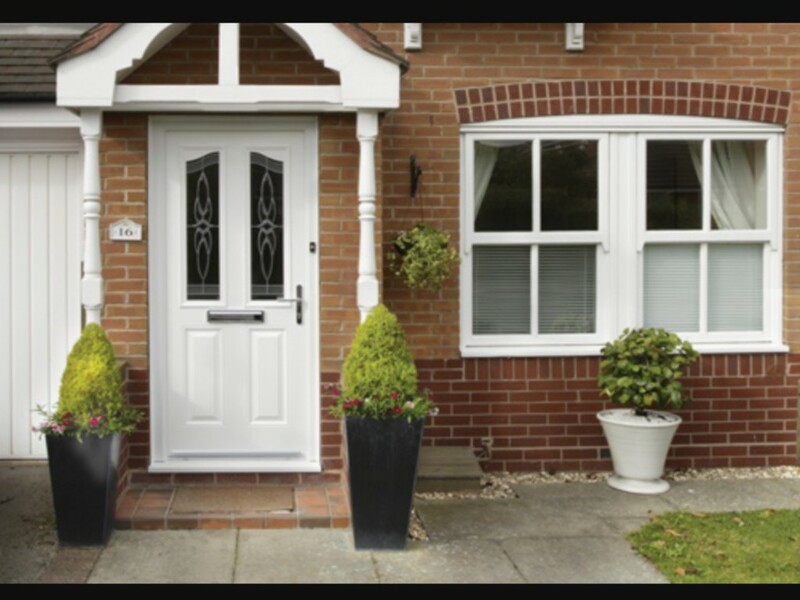 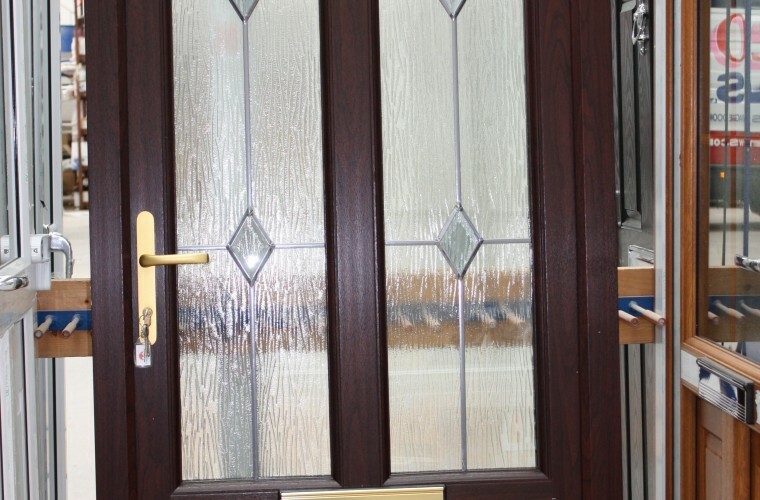 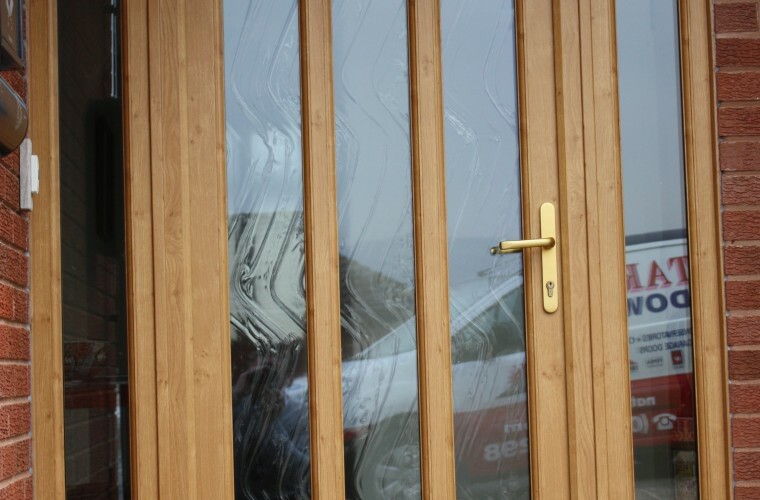 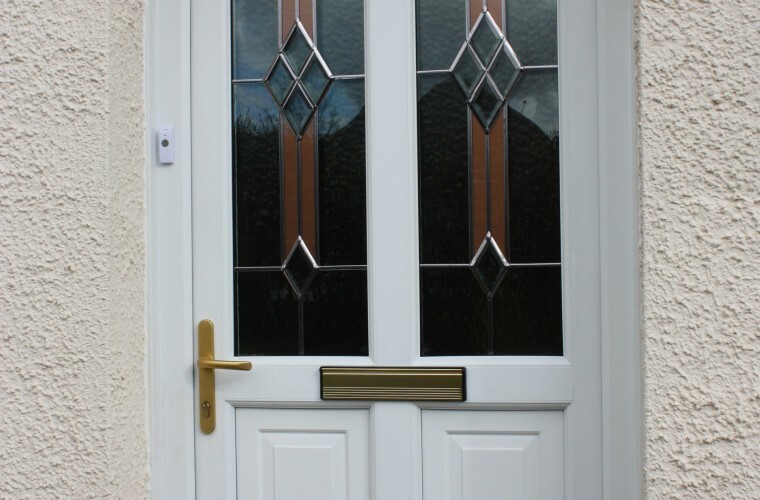 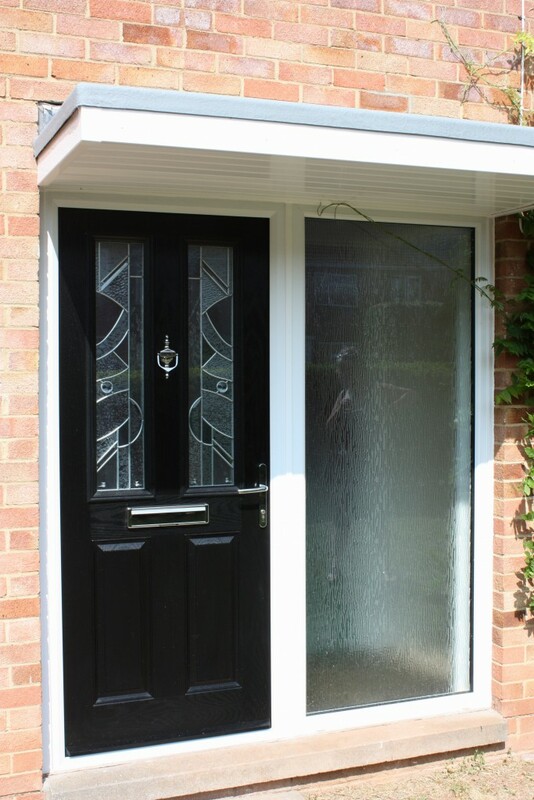 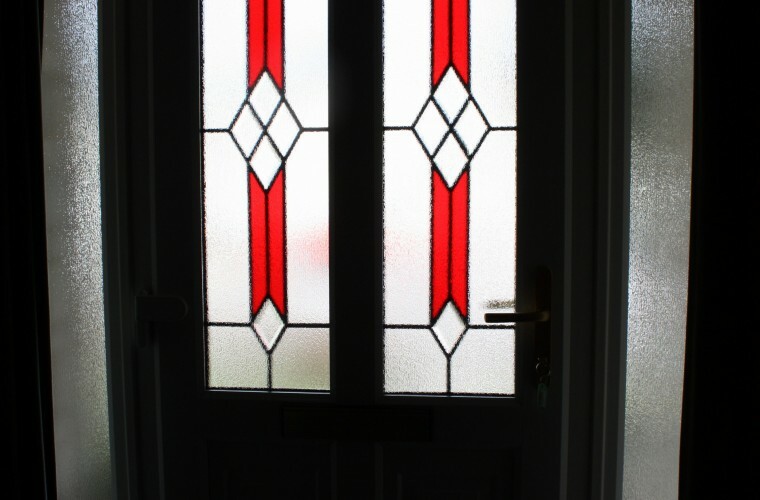 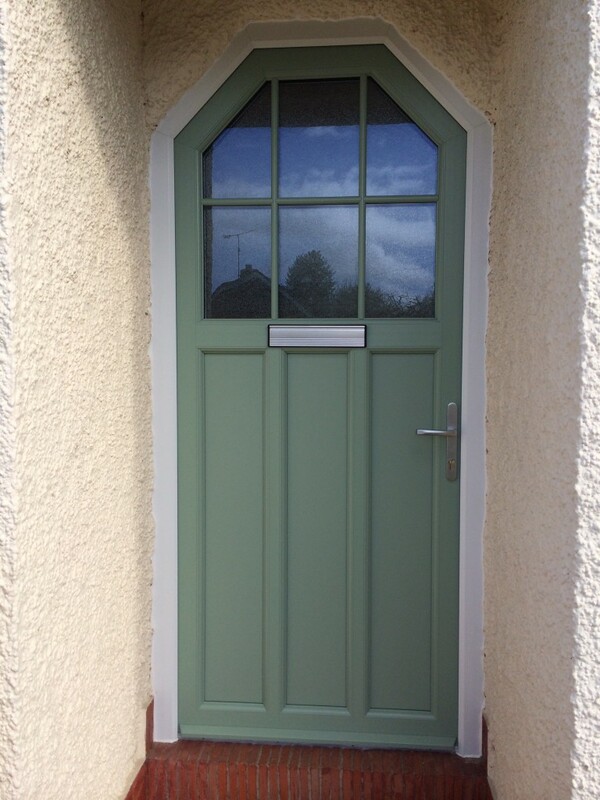 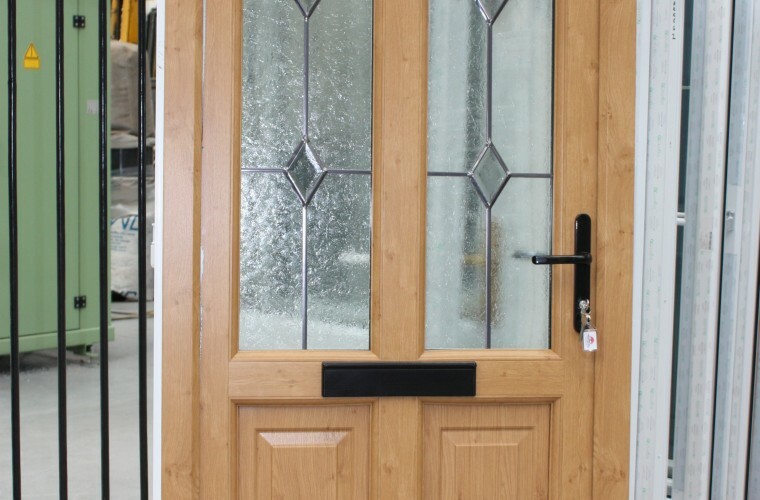 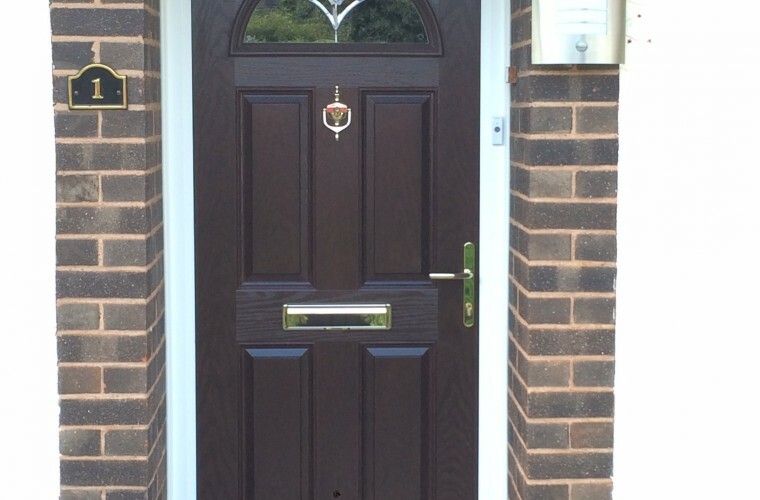 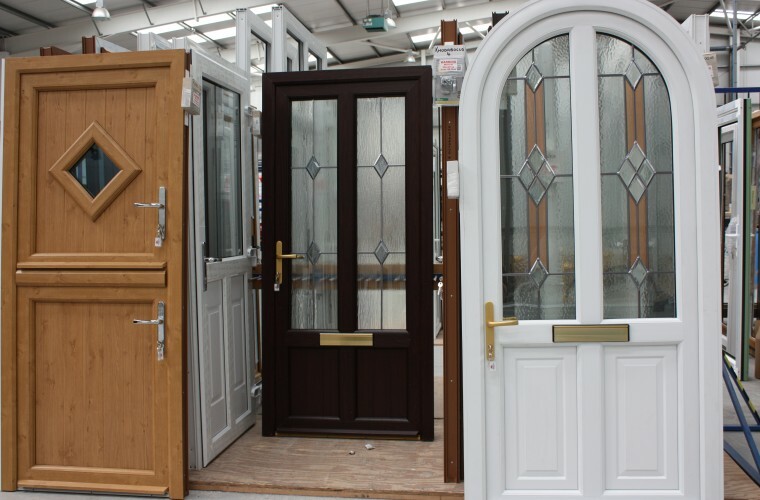 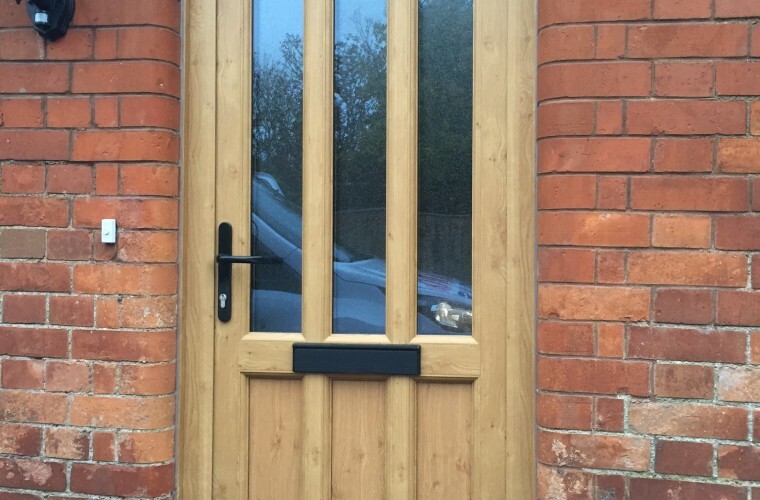 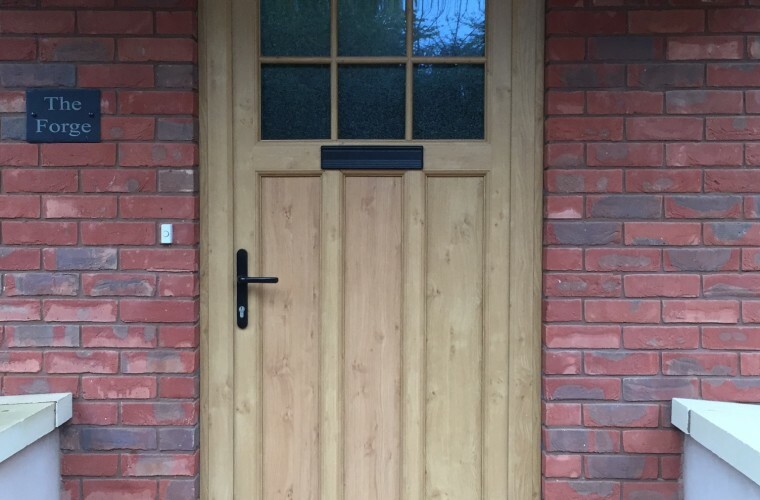 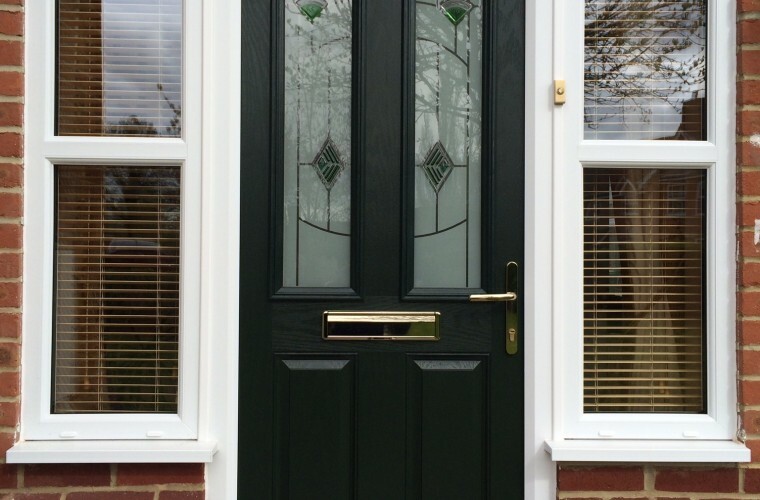 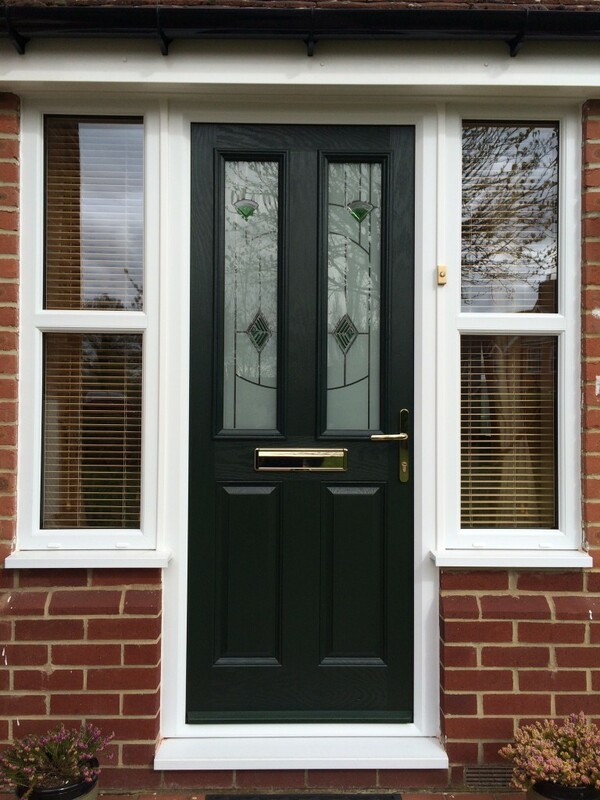 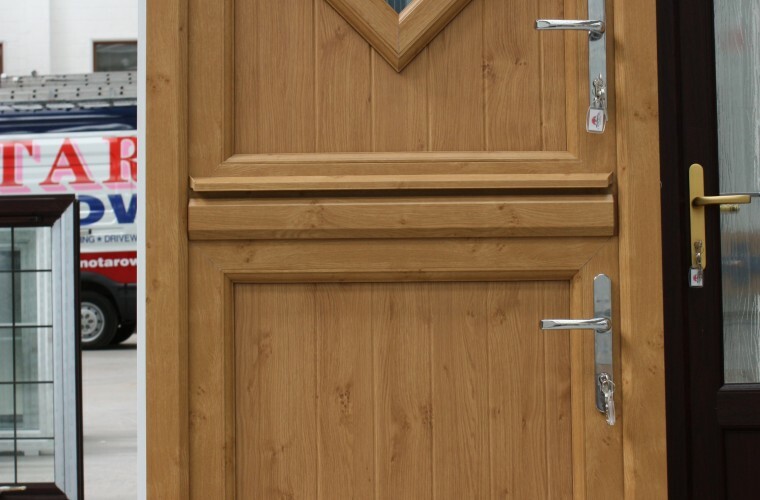 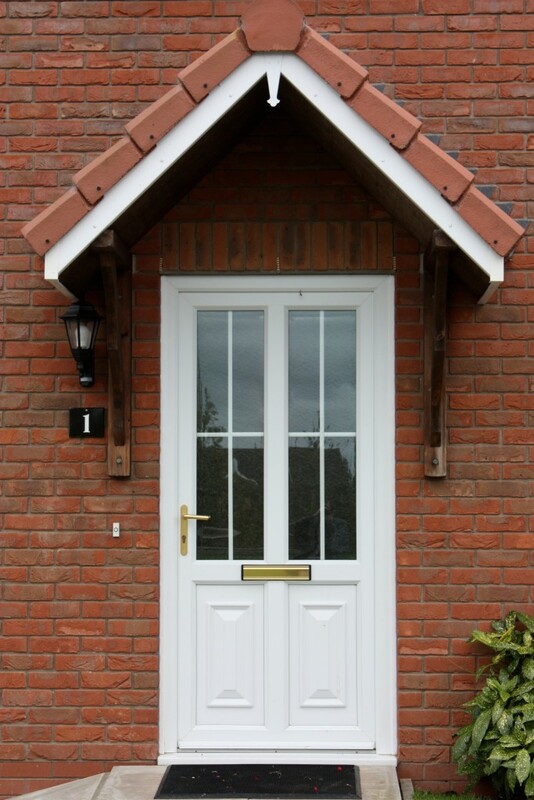 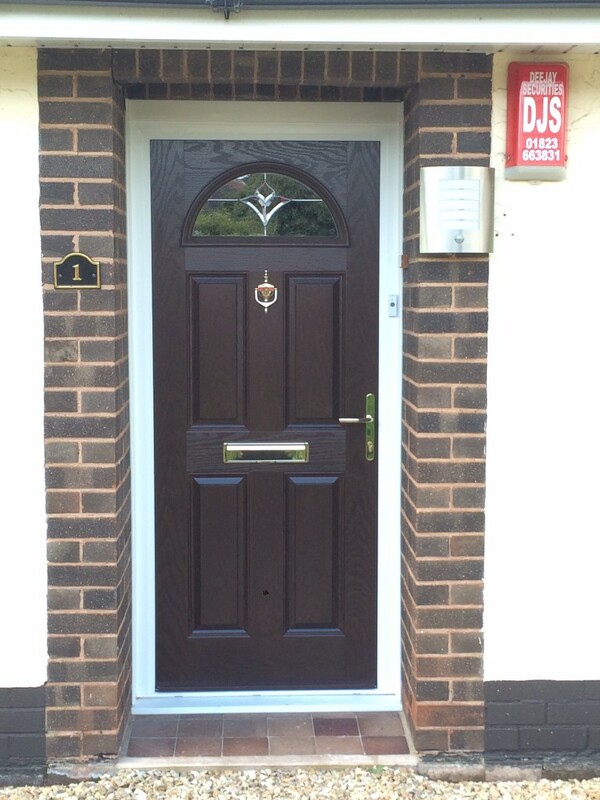 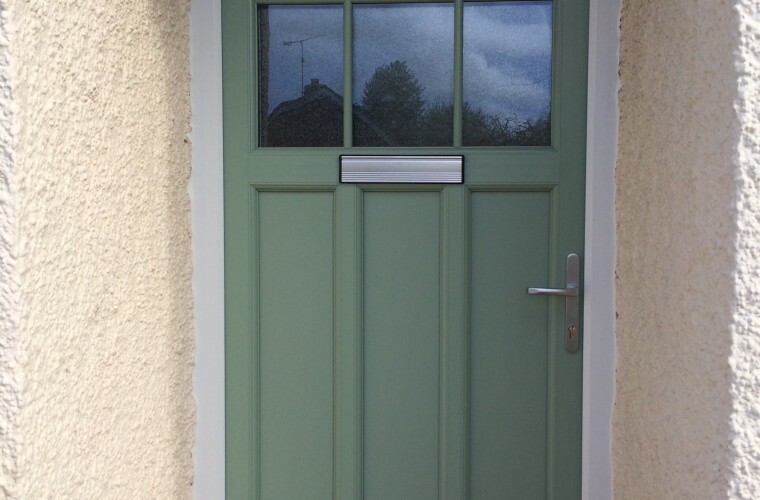 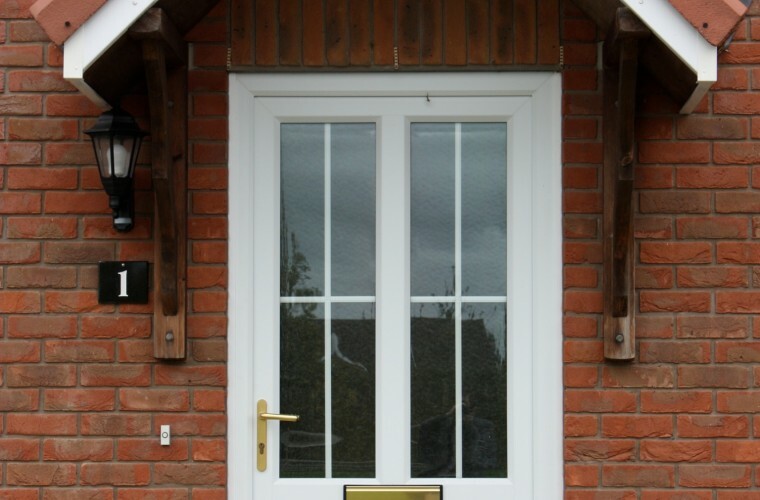 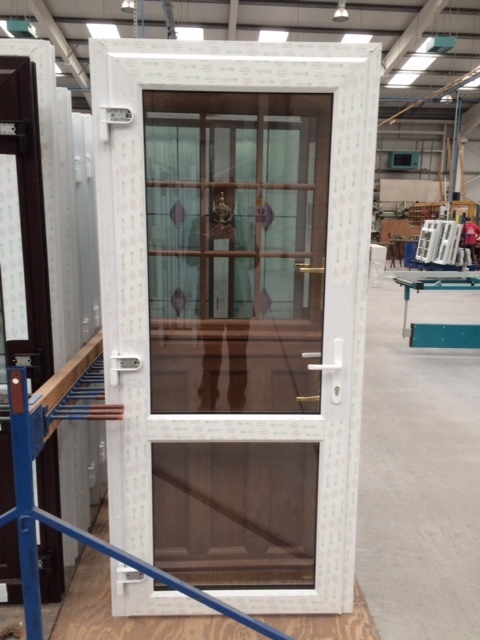 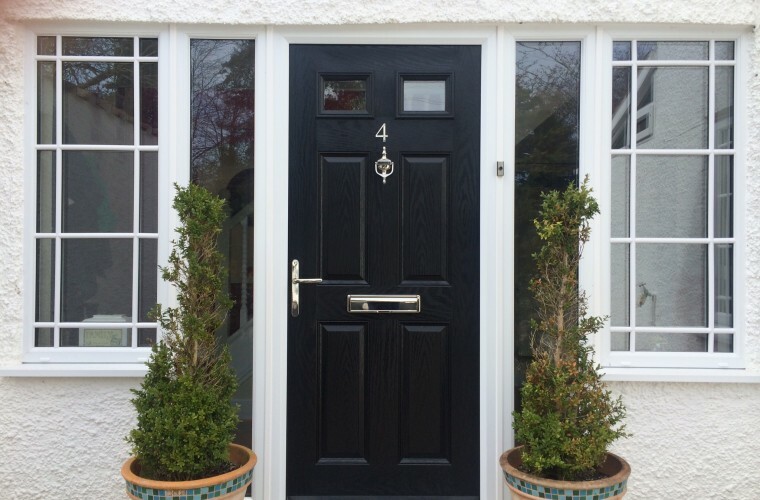 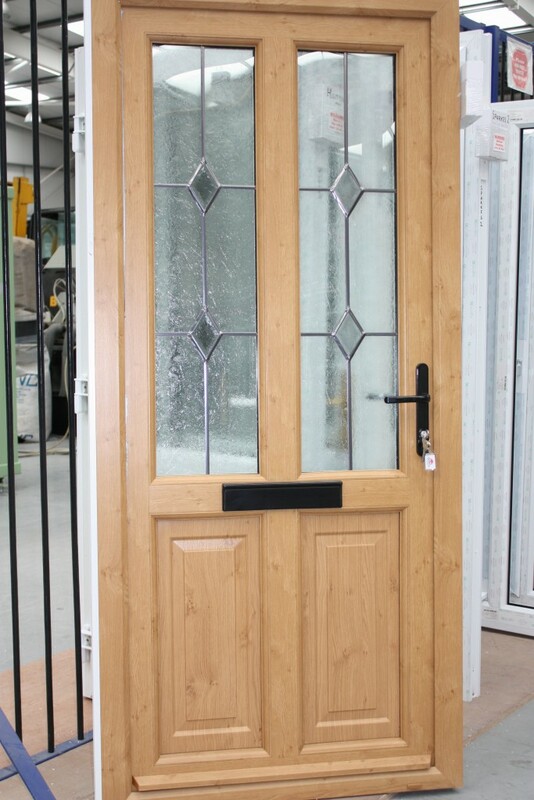 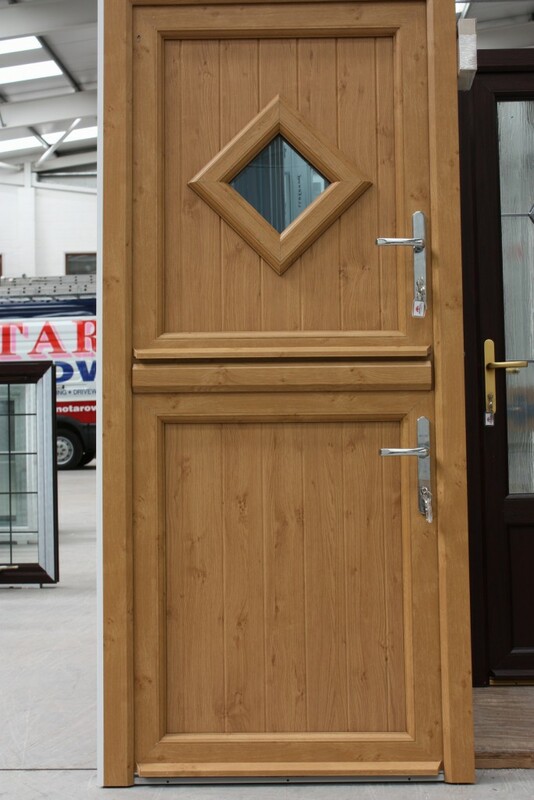 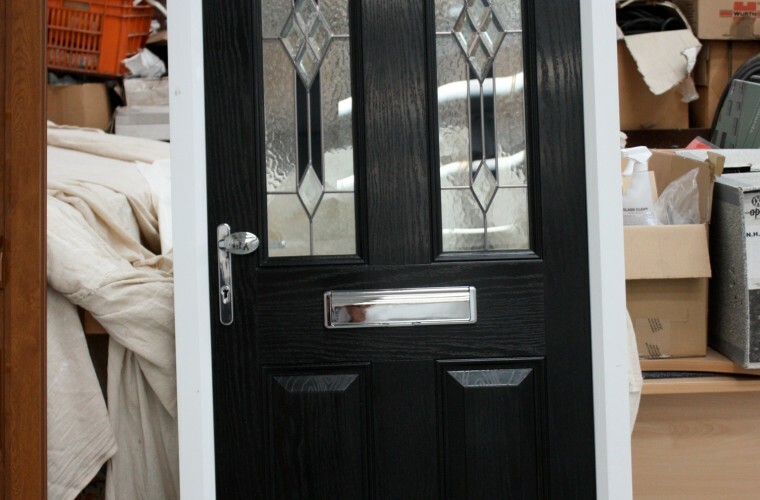 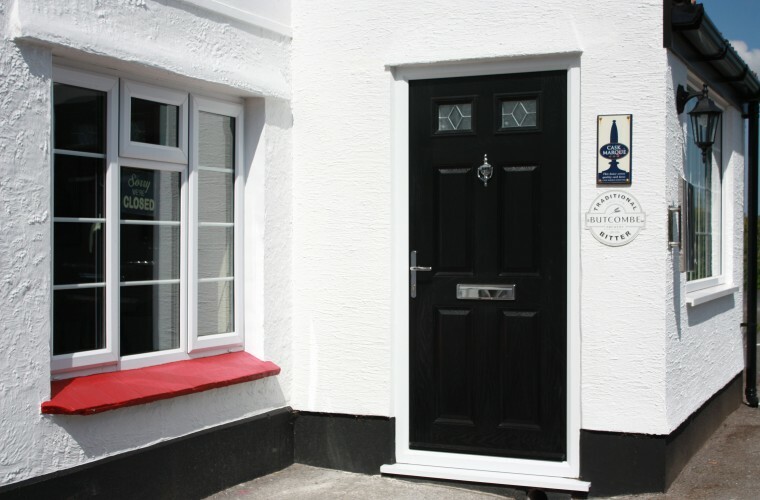 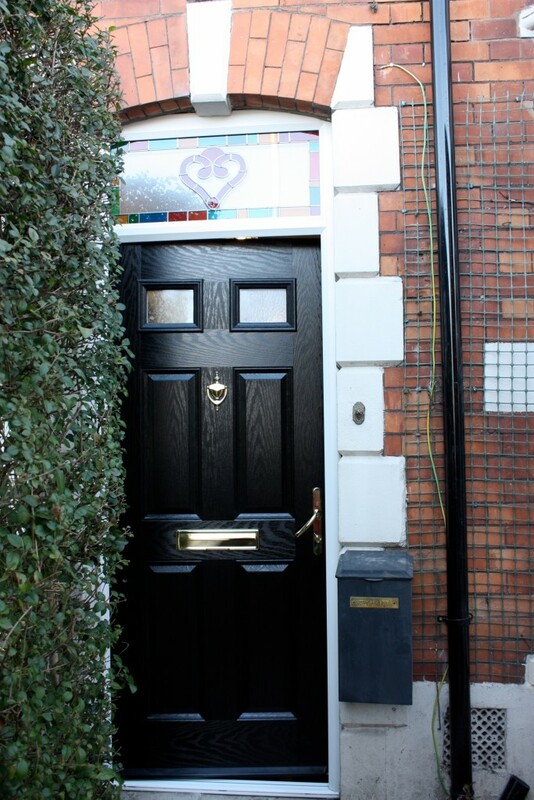 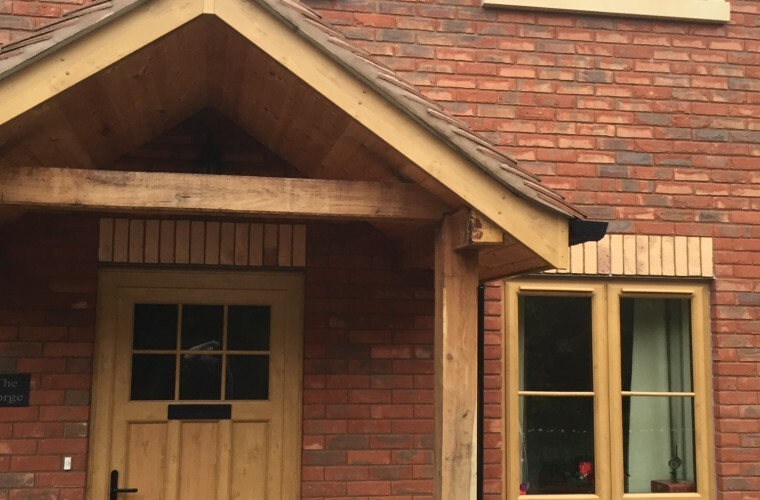 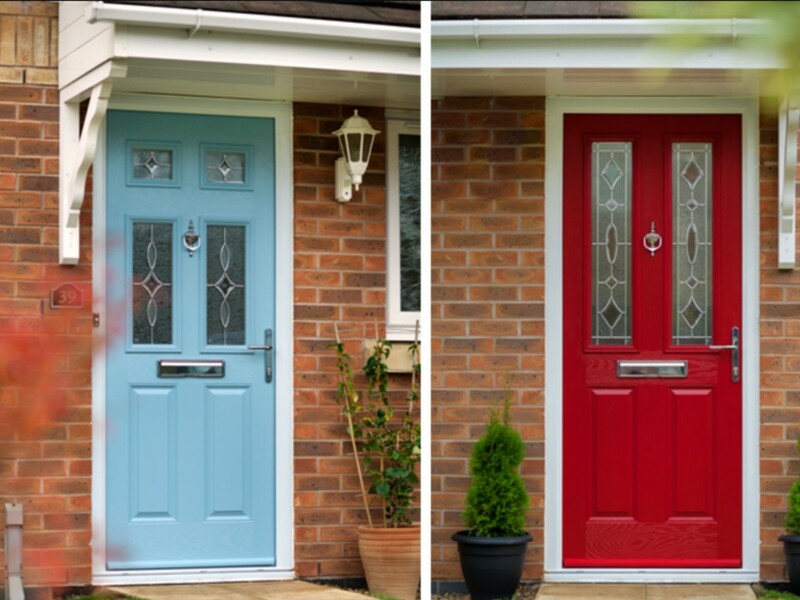 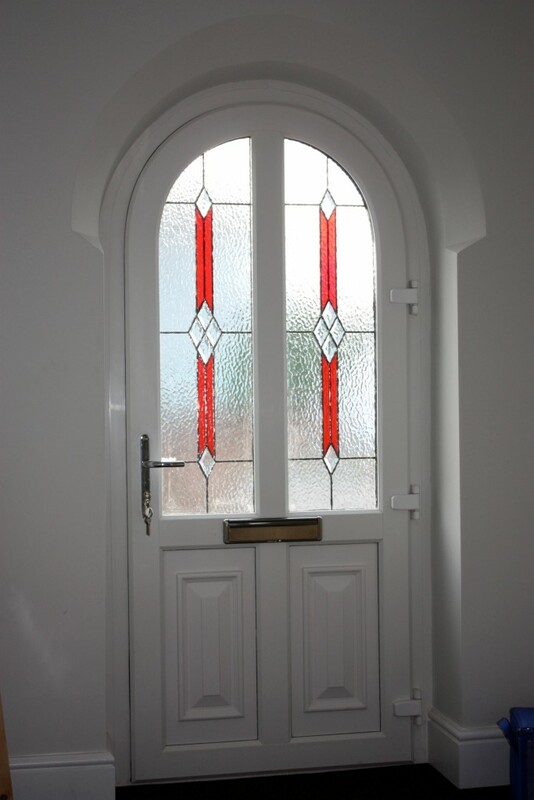 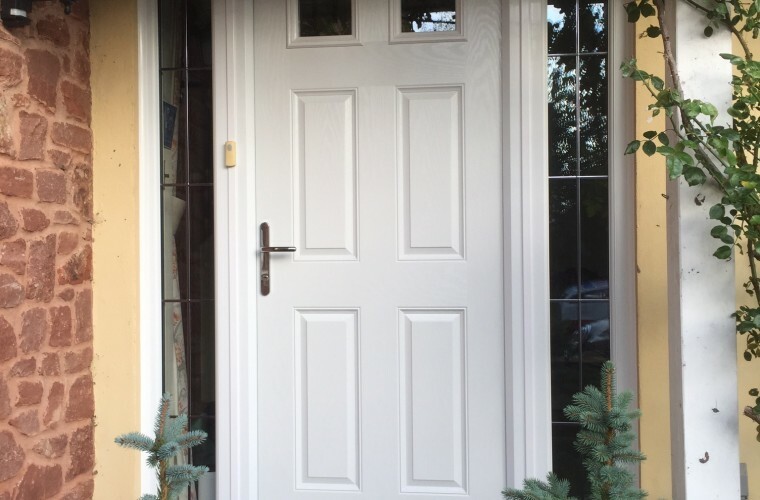 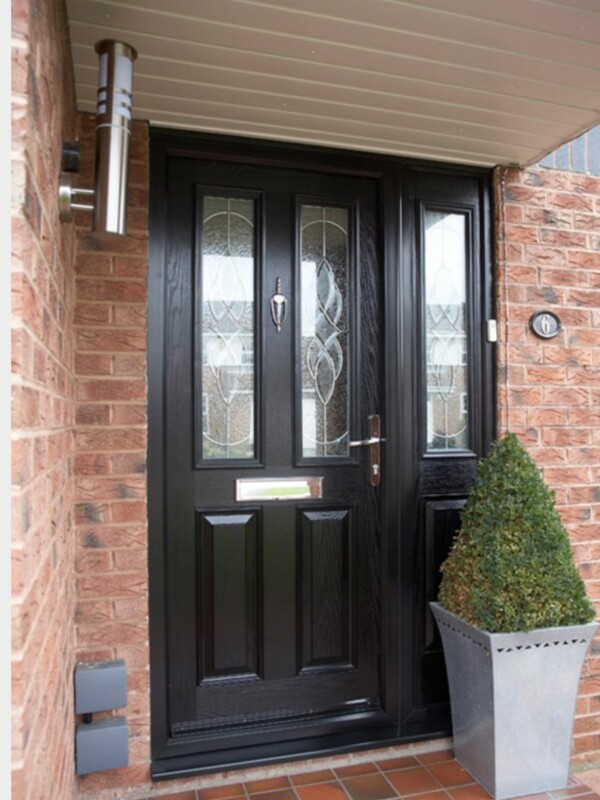 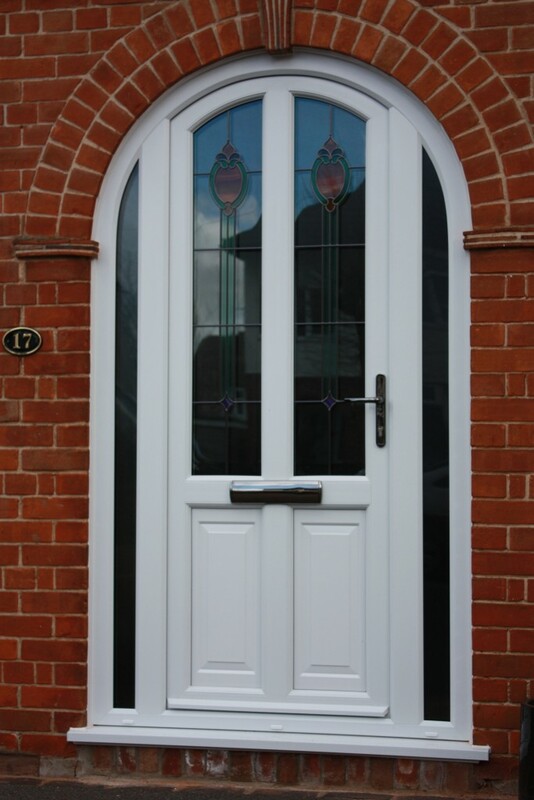 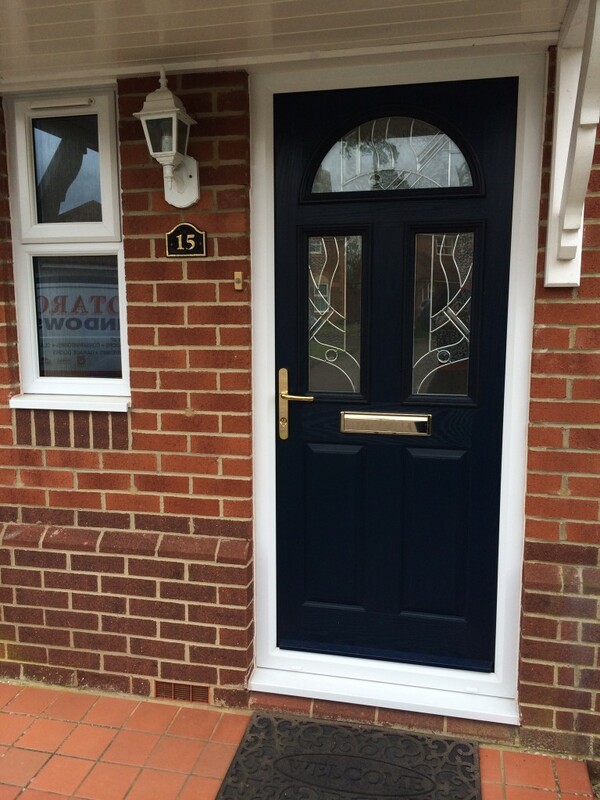 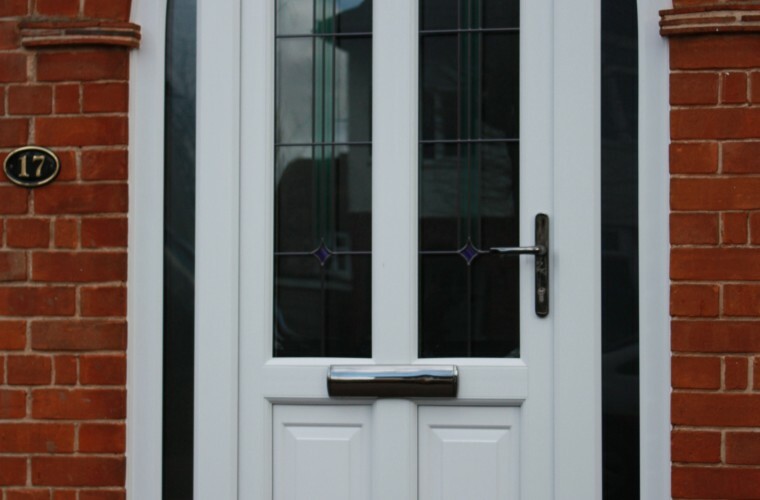 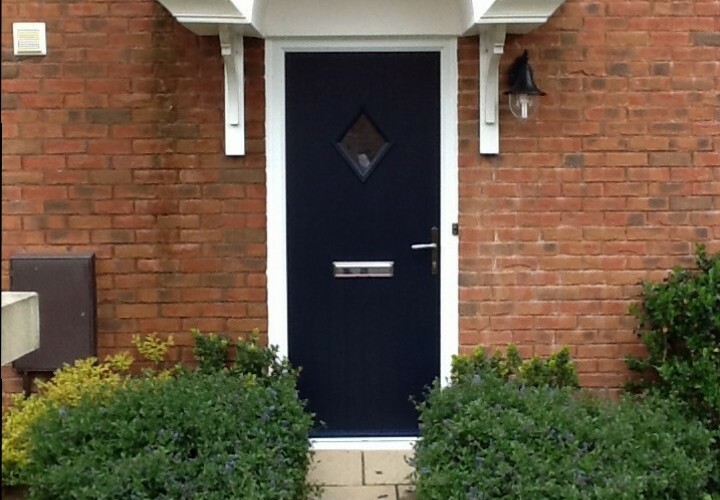 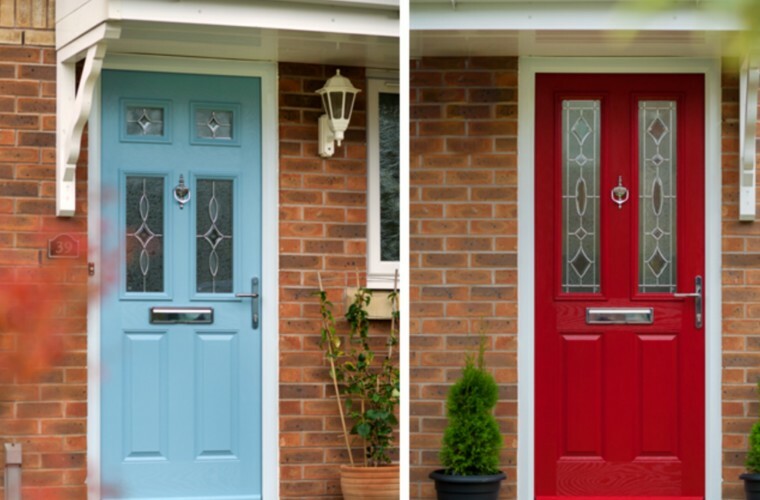 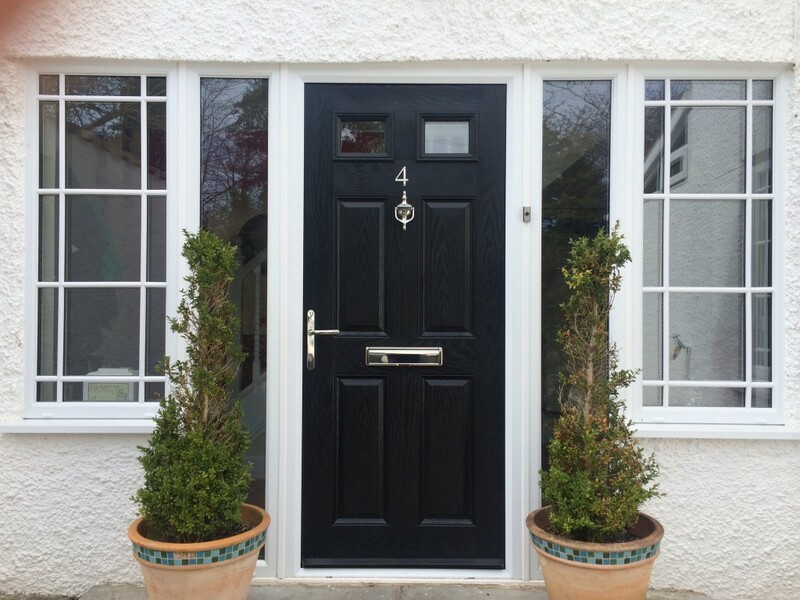 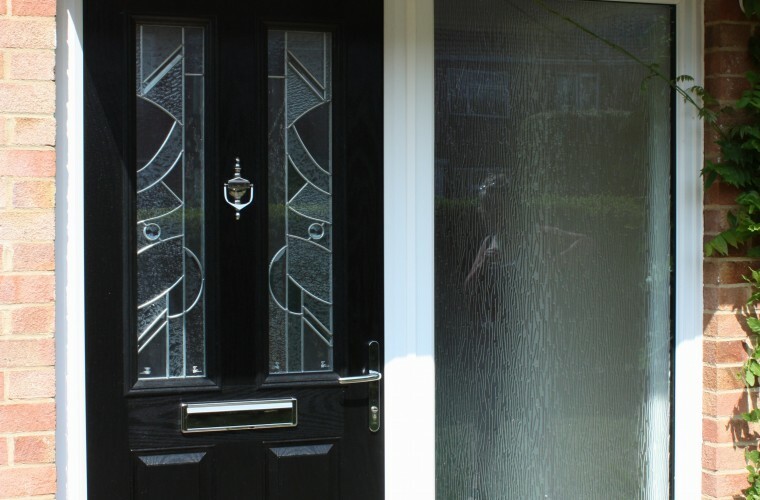 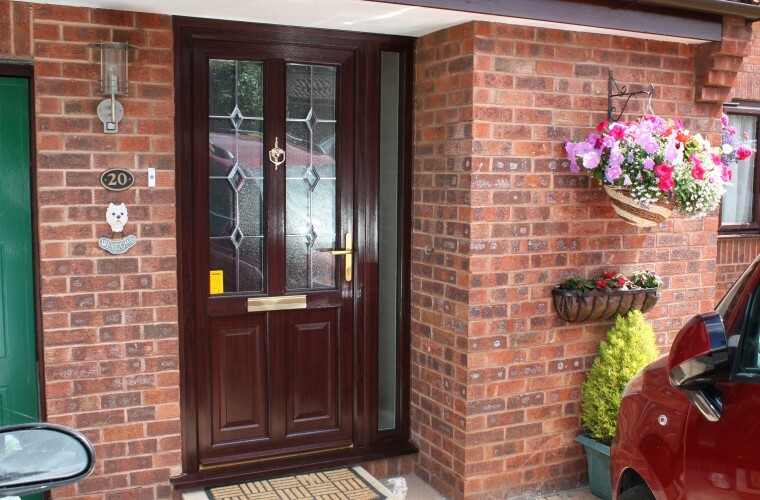 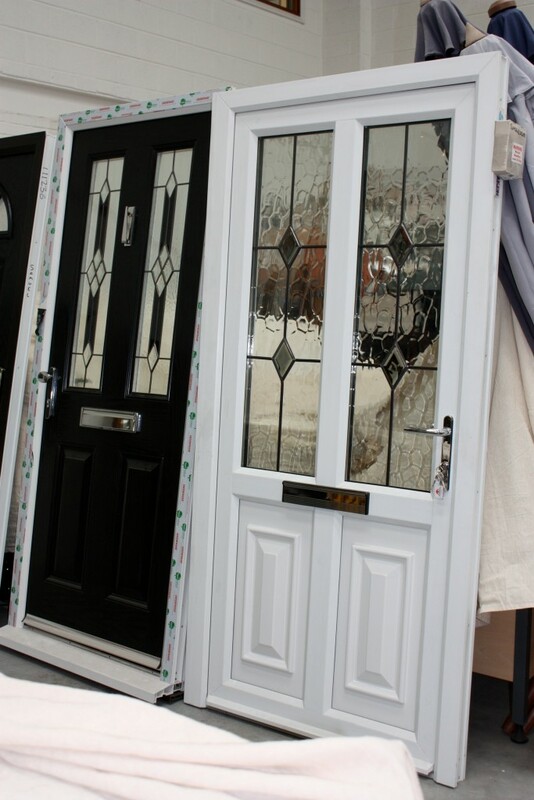 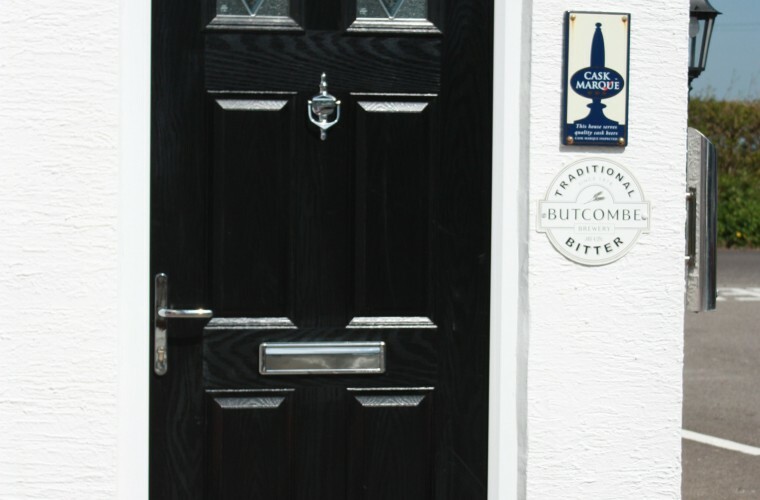 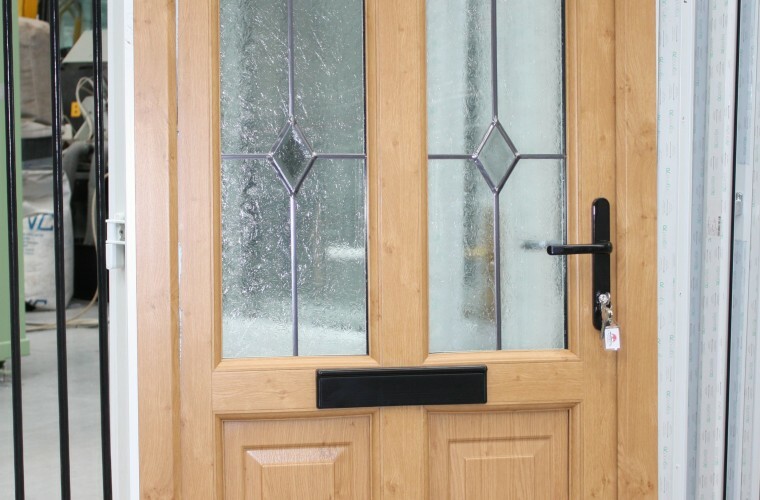 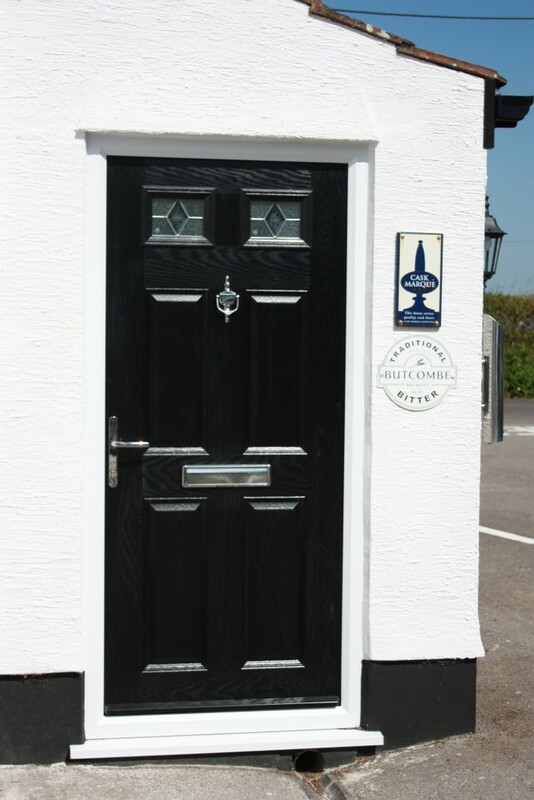 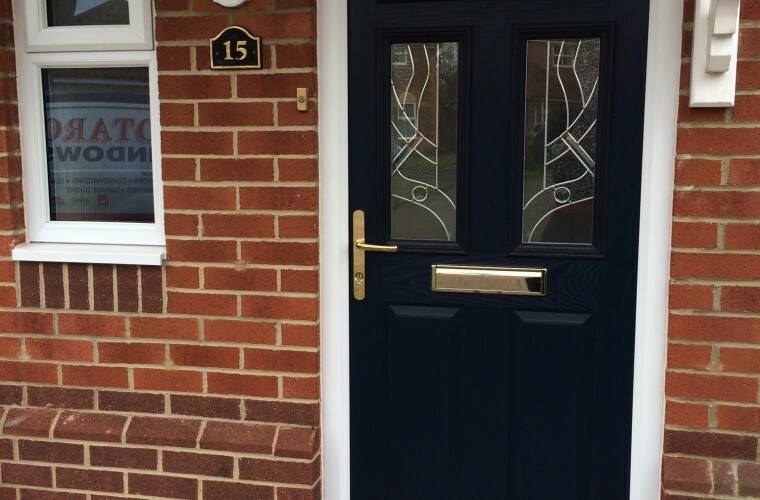 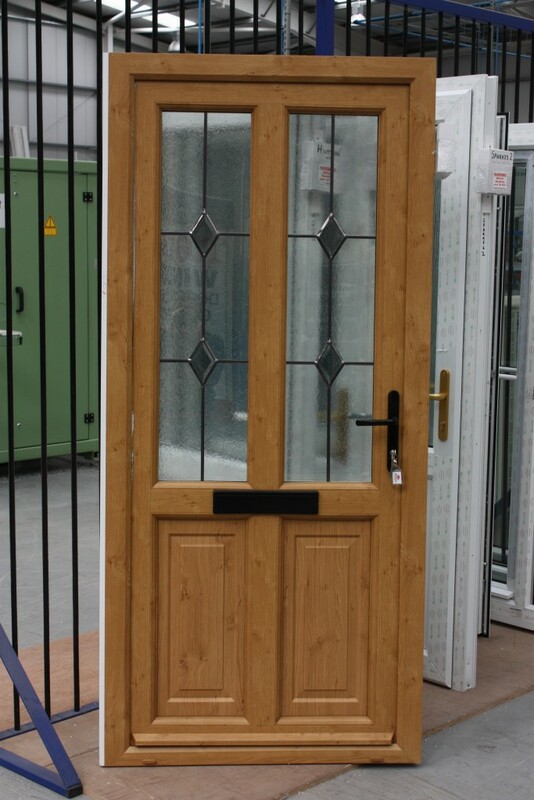 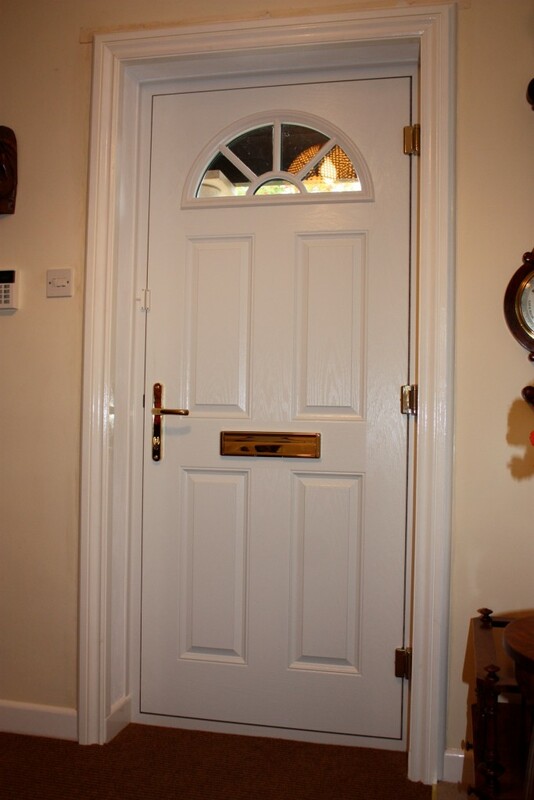 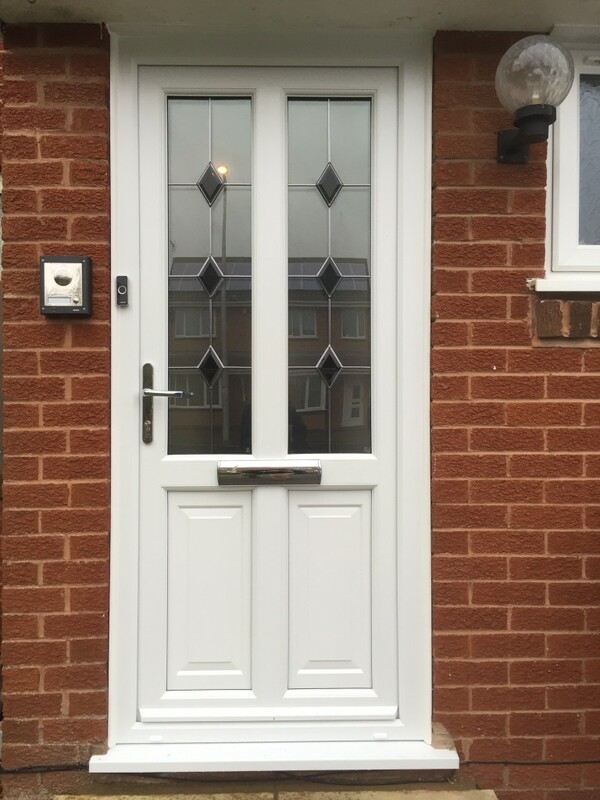 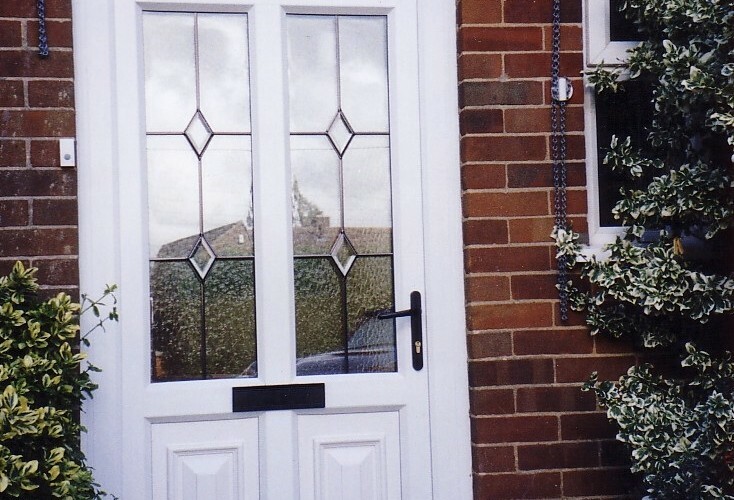 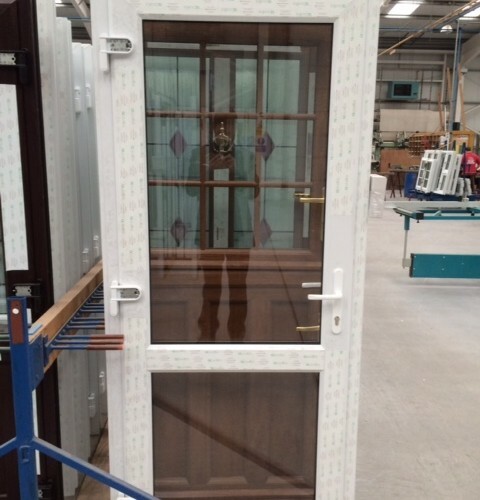 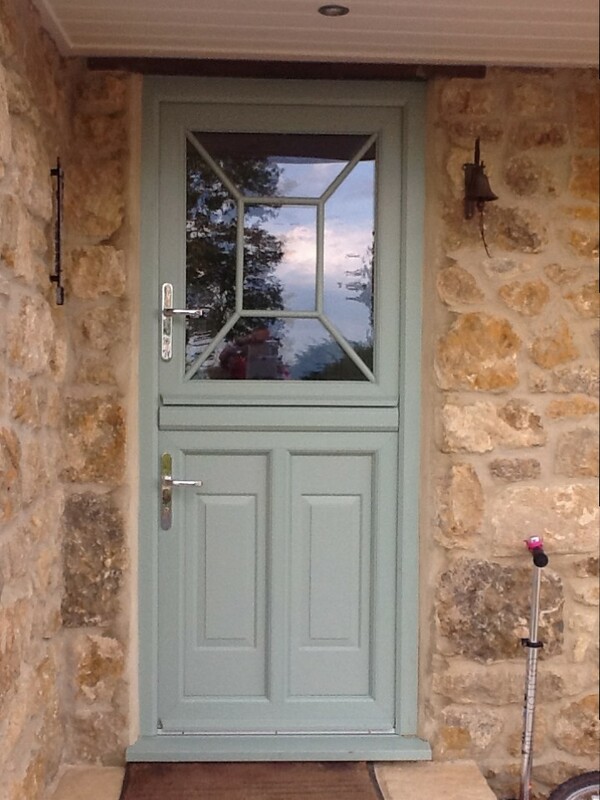 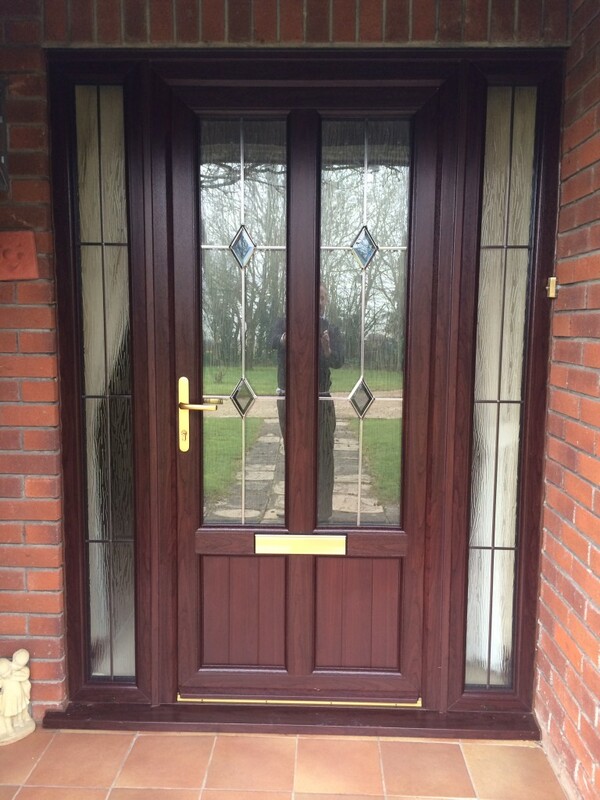 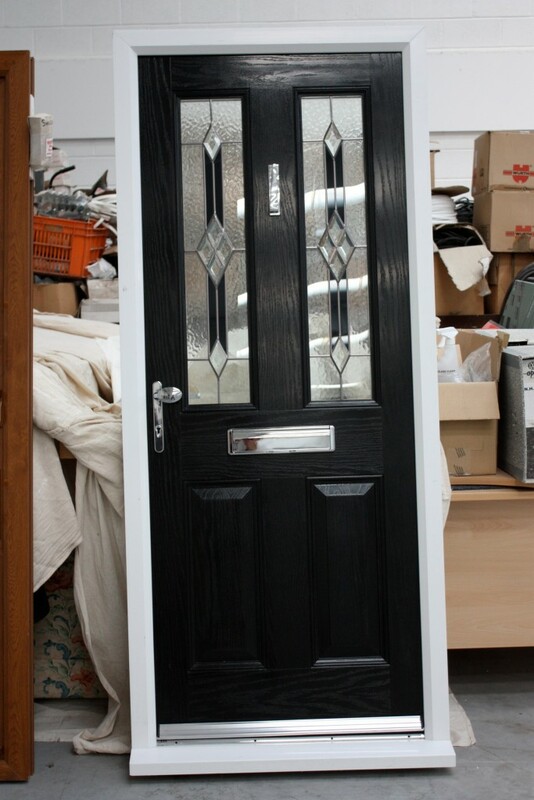 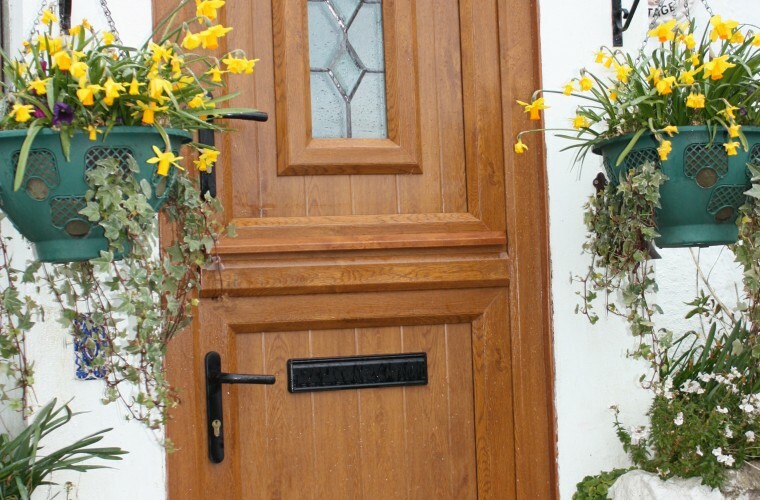 We provide high-quality front doors, bespoke to your home’s style and appearance. 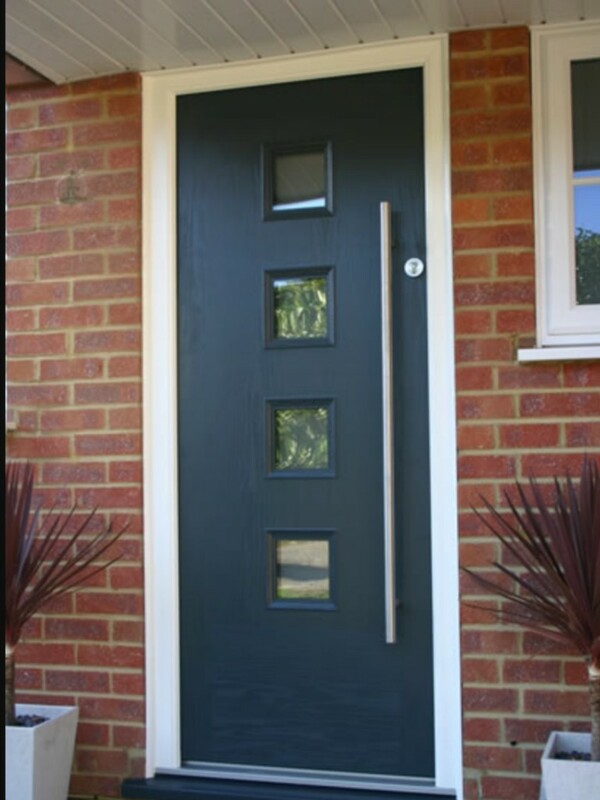 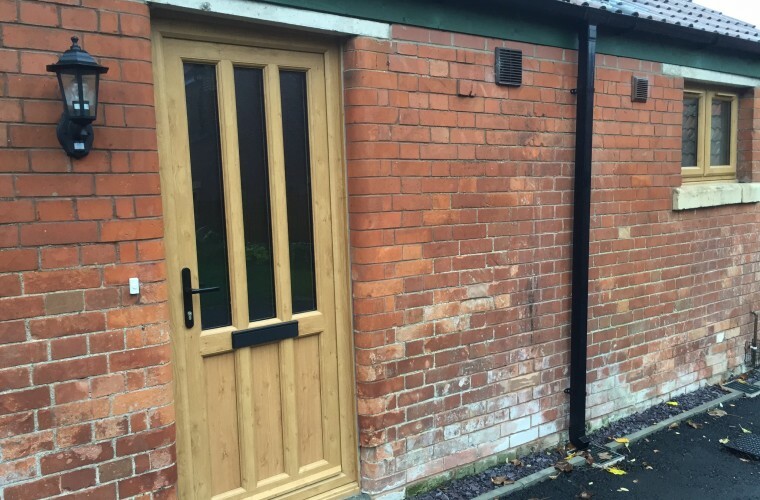 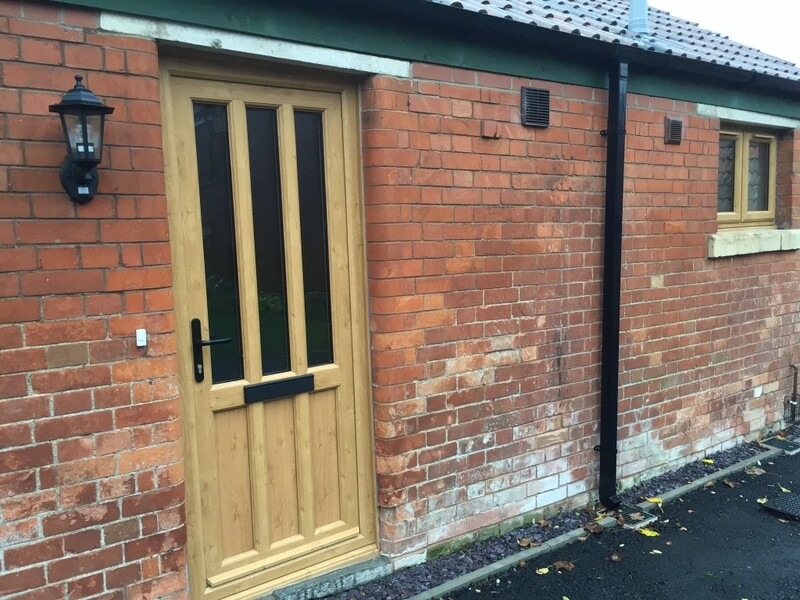 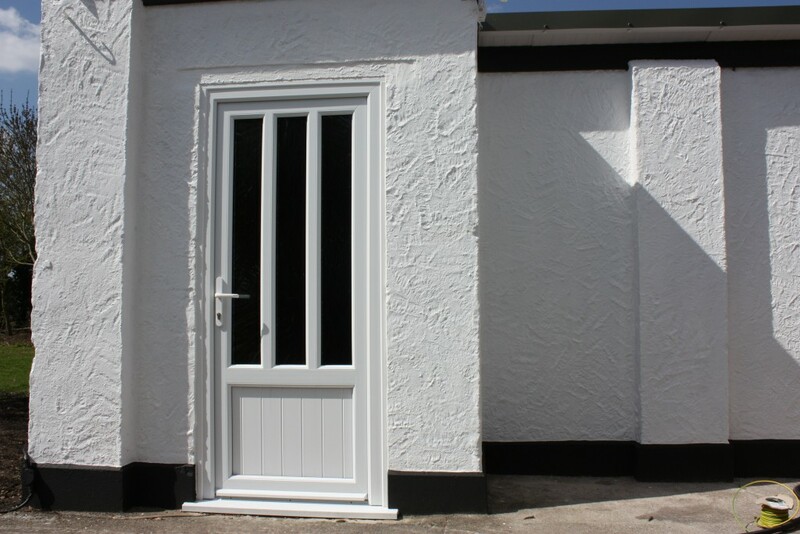 It is incredible how much of a difference good, solid and secure doors make to a property. 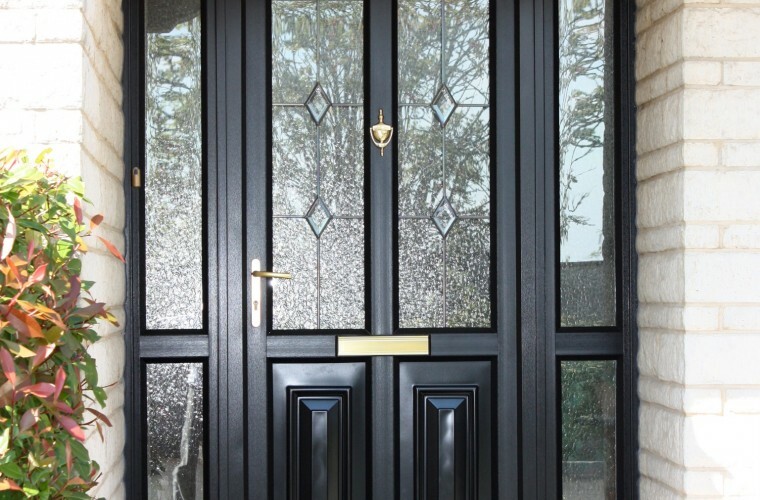 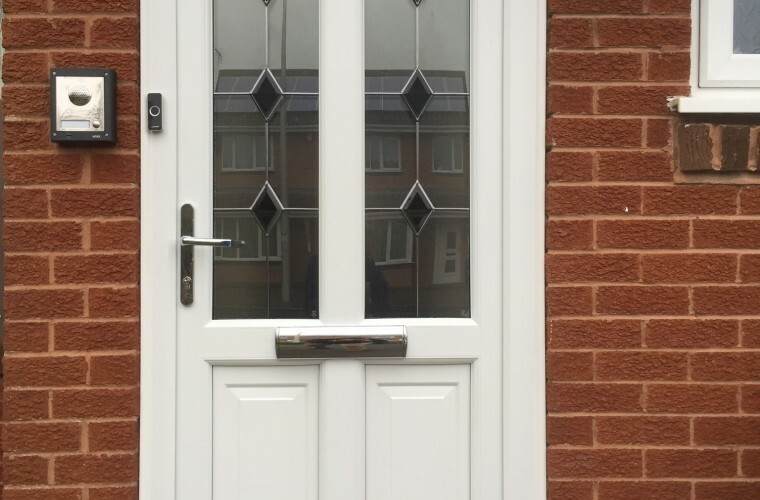 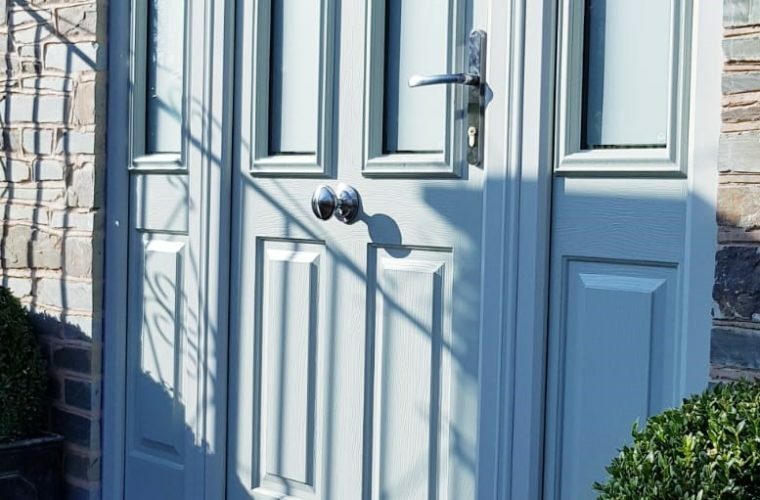 As well as being customisable to your own requirements, all of our front doors come with the very latest security technology to help ensure that your sanctuary from the rest of the world stays that way. 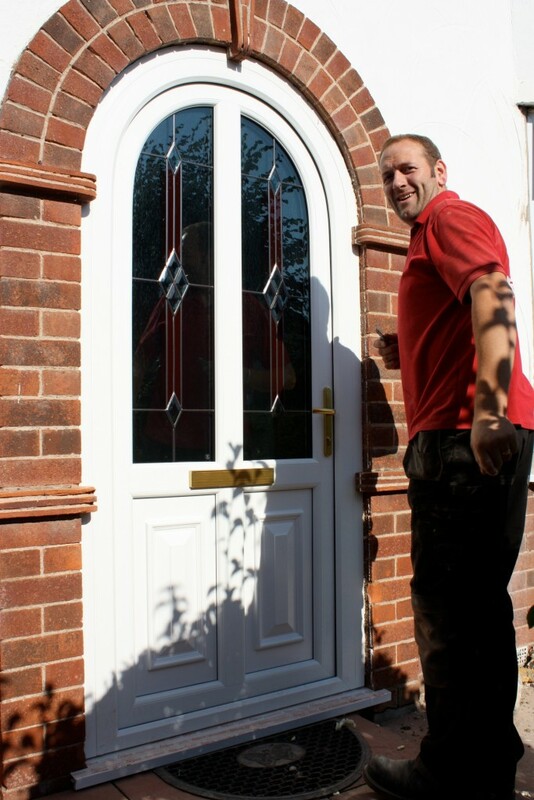 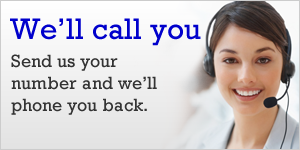 ✔ Our Price Promise means you won’t find a better quality and price anywhere else! 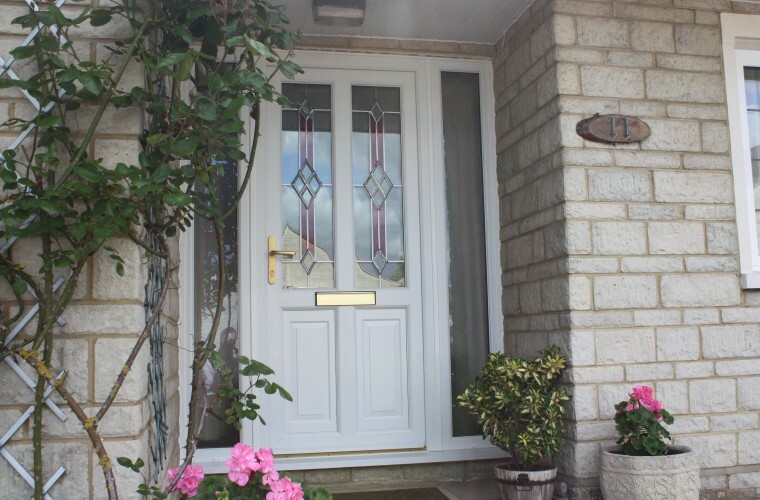 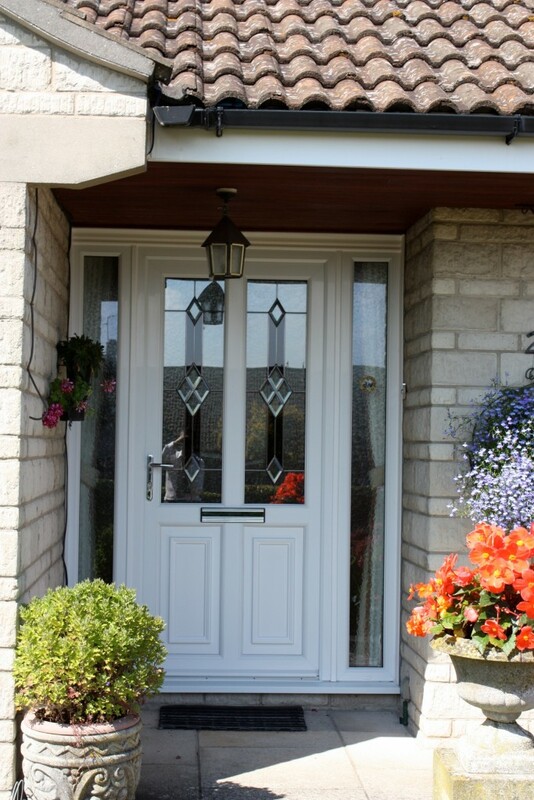 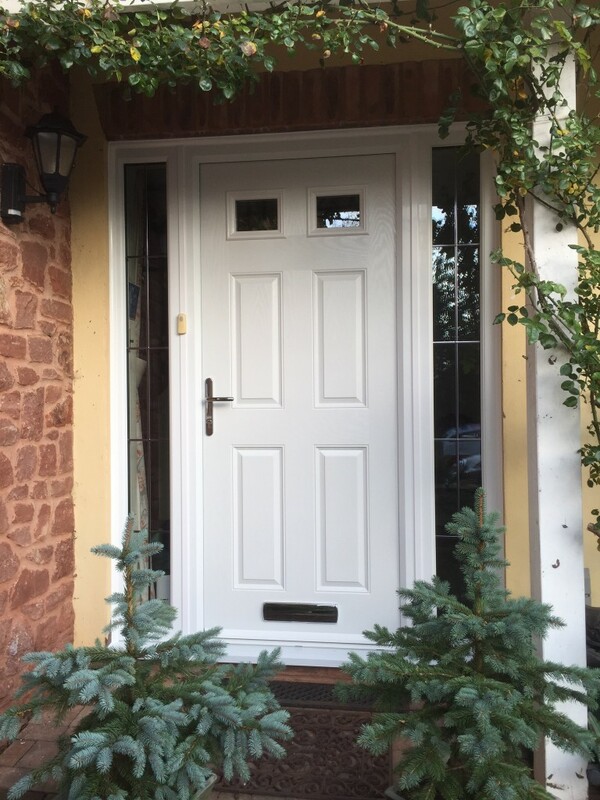 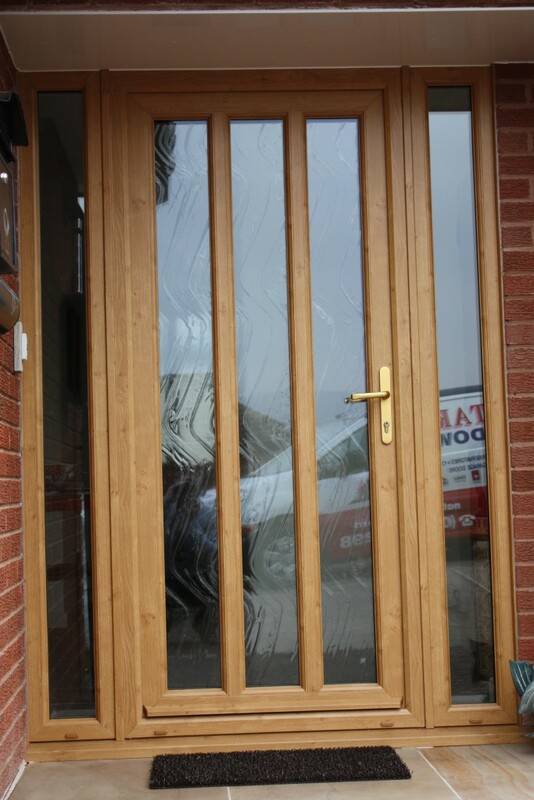 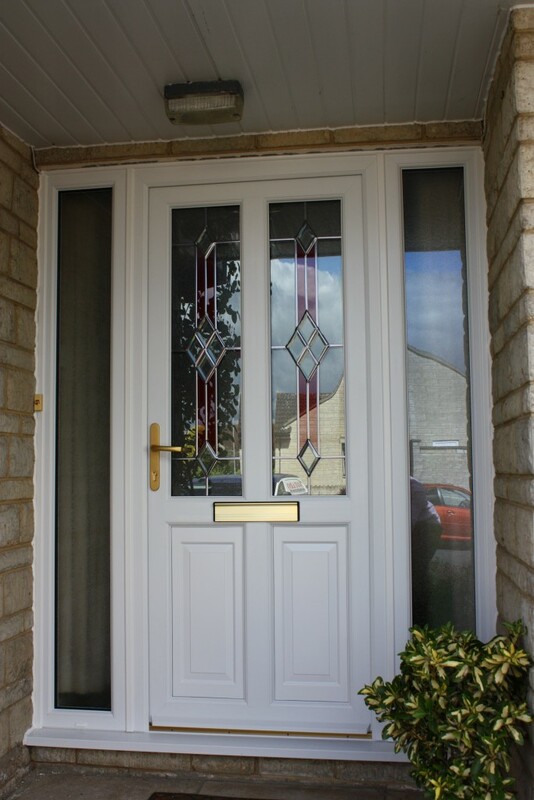 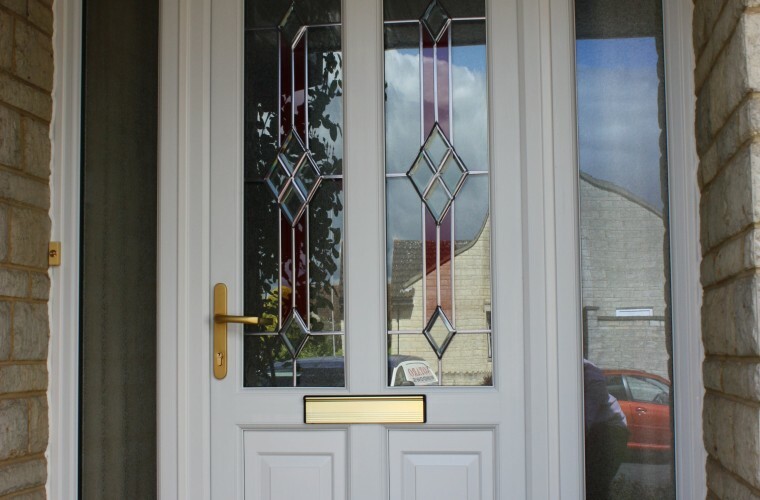 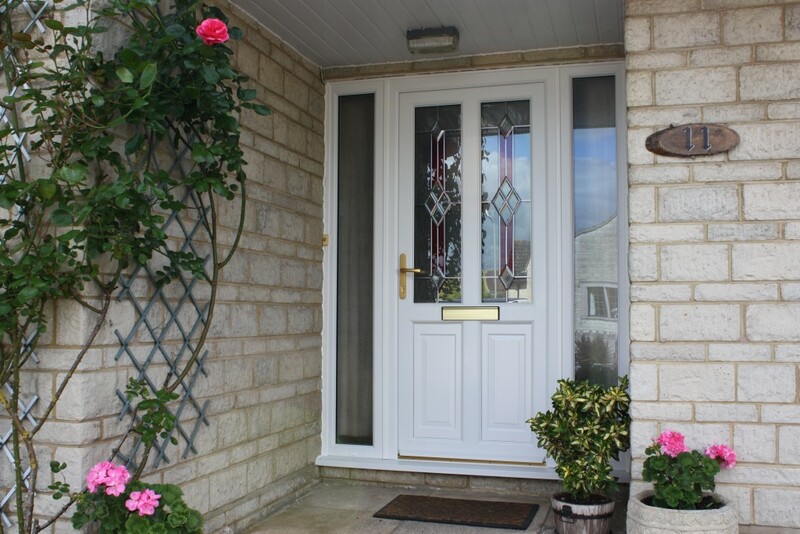 Get a new front door in Somerset today with Notaro Windows. 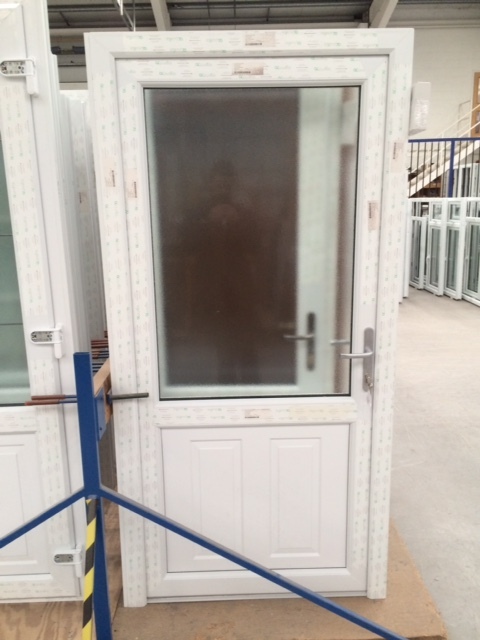 Call 01278 662298 or email sales@notarowindows.com to talk to a member of our friendly team about our range of doors, or contact us online via our contact form. 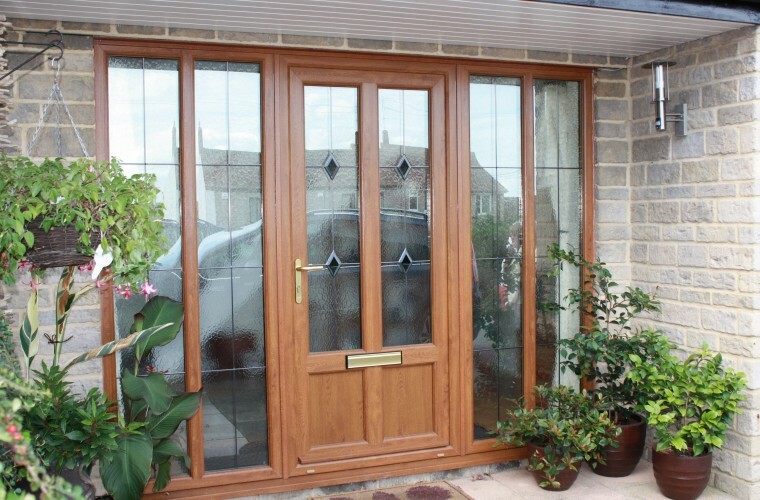 Notaro Windows are more than just a front door company in Somerset. 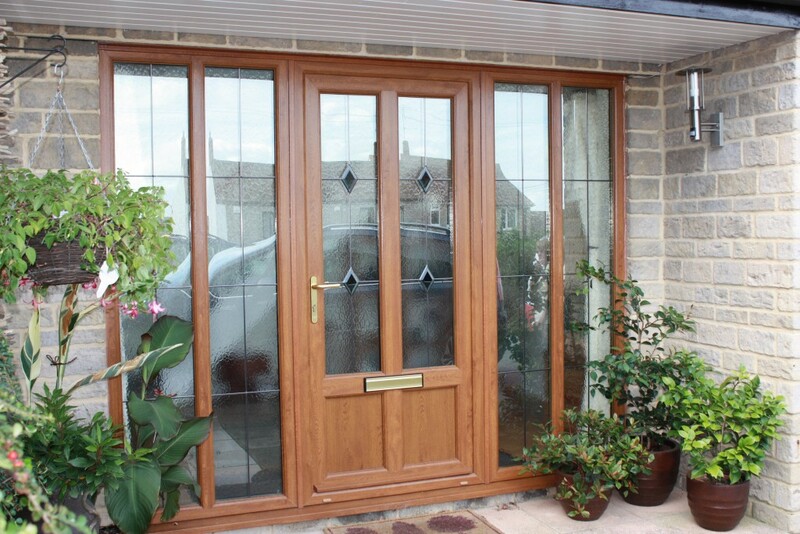 We have a great range of patio doors, french doors and even the very contemporary bi-fold doors in Somerset. 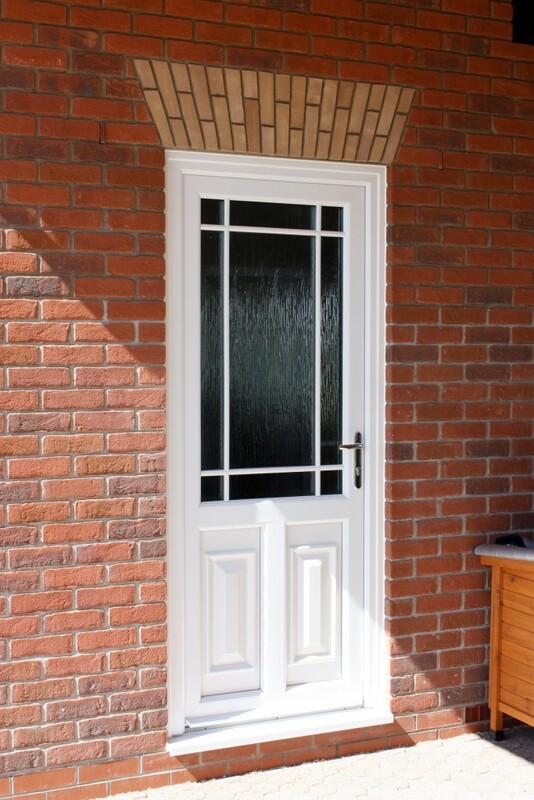 For a door that slides, swings or hides, Notaro Windows can help you.